Patience is usually considered to be a virtue except when it comes to investing. Investors are notoriously impatient when the funds they are in underperform the market for a few years. The magic number seems to be three. There was an influential study of institutional investors done over a decade ago showing how poor their hiring and firing decisions were. Institutional investors typically fired a manager after three years of subpar performance and hired a manager after three years of exceptional performance. The only problem was the newly hired funds tended to underperform for the next several years and the fired funds would outperform. Morningstar found that the same pattern holds true with mutual fund investors. Its conclusion: “Think twice before you ditch that laggard fund in your portfolio.” This week’s guest hails from a firm where patience is still considered a virtue and whose slogan is “Slow and Steady Wins the Race” with a tortoise as its logo. 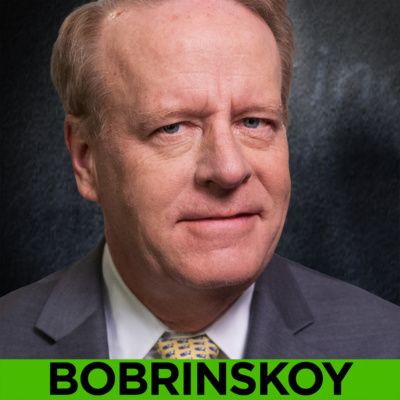 He is Charles Bobrinskoy, Vice Chairman and Head of the Investment Group at Ariel Investments where he manages their focused value strategy and spearheads its thought leadership efforts. 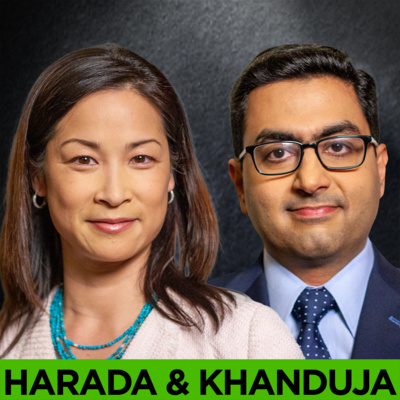 WEALTHTRACK #1543 broadcast on April 12, 2019. The retirement crisis is real. 40% of older, middle-class workers and their spouses will fall into poverty or near poverty in retirement. Economist and retirement expert Teresa Ghilarducci says the U.S.’ 40-year experiment with do-it-yourself retirement is seriously flawed, but there are ways to fix it. 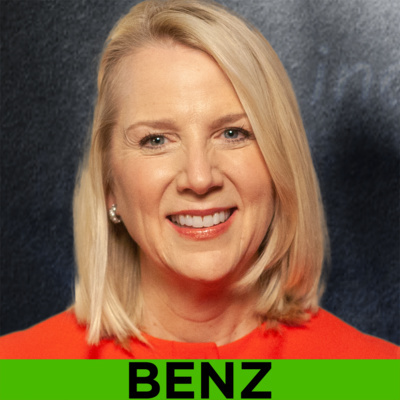 More info at WEALTHTRACK WEALTHTRACK WOMEN is featuring women who are making a difference in business and finance during Women’s History Month. Join us for career advice from three successful women entrepreneurs including S’well’s Sarah Kauss. Pension expert Teresa Ghilarducci provides timely retirement solutions. 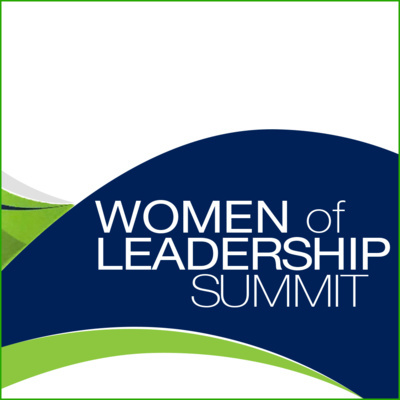 Award-winning wealth advisor Karen Altfest explains her women-centric approach. More WEALTHTRACK WOMEN here. 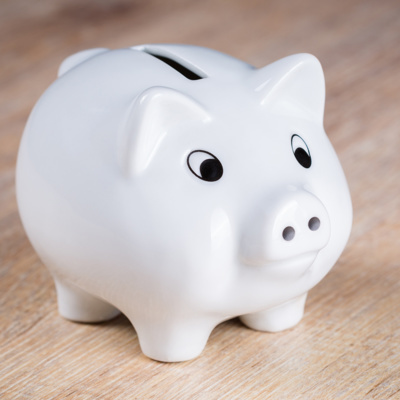 While your local public television station holds its fundraising drives on weekends, WEALTHTRACK is focusing on new topics for our podcasts to help you improve your portfolios and finances. Purpose matters, particularly to younger generations. In a recent survey of millennials by Deloitte, almost 87% of them said: The success of business should be measured in terms of more than just its financial performance, and when asked what the primary purpose of businesses should be - 63% more of them said improving society than said generating profit. Younger generations are putting their money where their beliefs are. In its report “Impact Investing: at a Tipping Point? ” independent public charity, Fidelity Charitable found in its survey of affluent philanthropic individuals that 77% of millennials and 72% of Gen-Xers have made some sort of impact investments, that means in companies deemed socially responsible. Doing good has become a global movement. 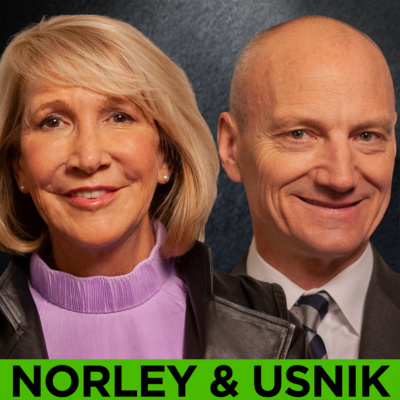 Philanthropy expert Pamela Norley and Corporate Social Responsibility consultant Toby Usnik describe the new civic age. 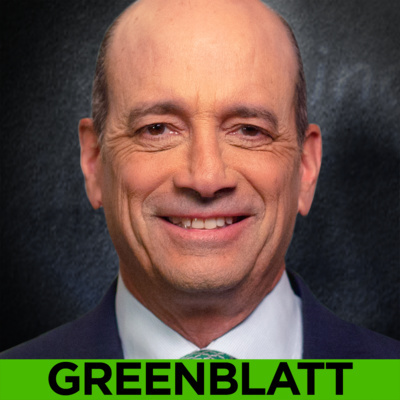 WEALTHTRACK #1536 broadcast on February 22, 2019. 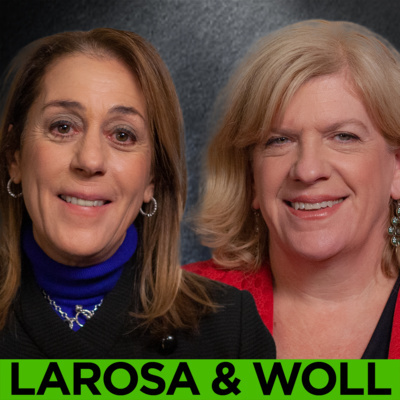 Two experts on socially responsible investing, Glenmede’s Laura LaRosa and U.S. SIF’s Lisa Woll explain why it’s booming. 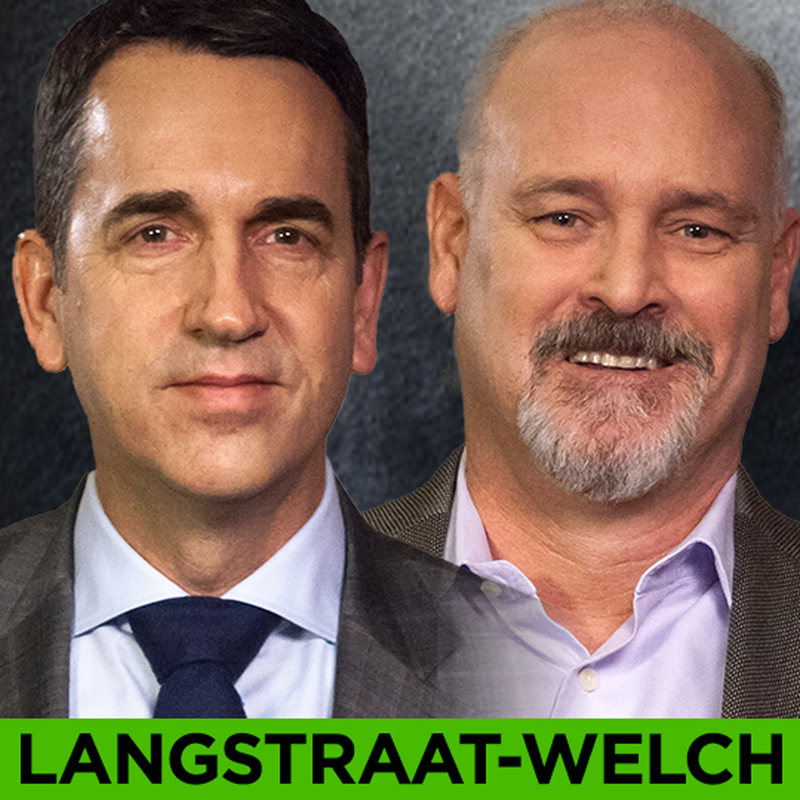 WEALTHTRACK # 1532 Broadcast on January 25, 2019. Details at WEALTHTRACK website. 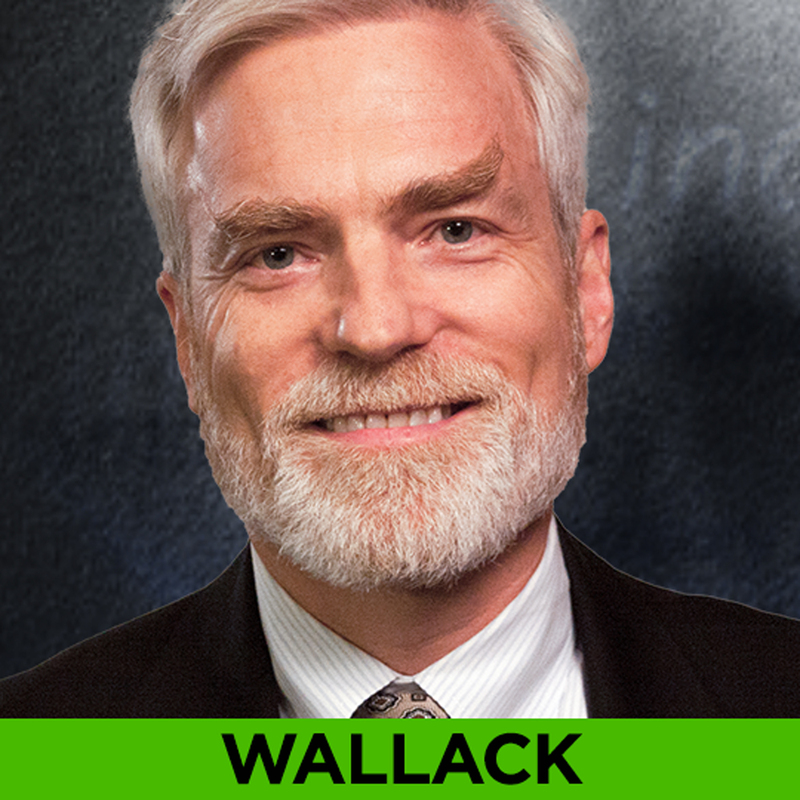 Part II of our exclusive annual global outlook from Wall Street’s king of economists, Ed Hyman with global portfolio manager, Matthew McLennan. WEALTHTRACK #1527 broadcast on December 21, 2018. 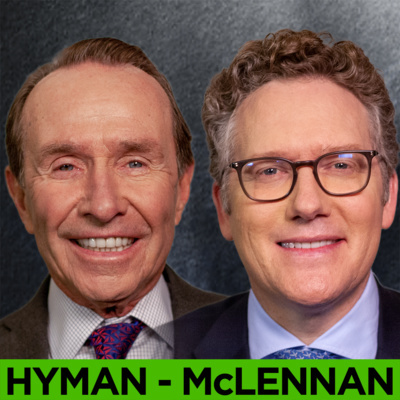 Part I of our exclusive annual U.S. outlook from Wall Street’s long-reigning king of economists, Ed Hyman with global portfolio manager, Matthew McLennan. WEALTHTRACK #1526 broadcast on December 14, 2018. How fit is your retirement plan? 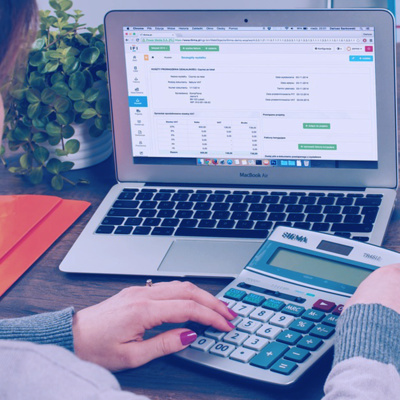 Personal finance guru Christine Benz takes us through a financial wellness checkup. WEALTHTRACK #1525 broadcast on December 07, 2018. 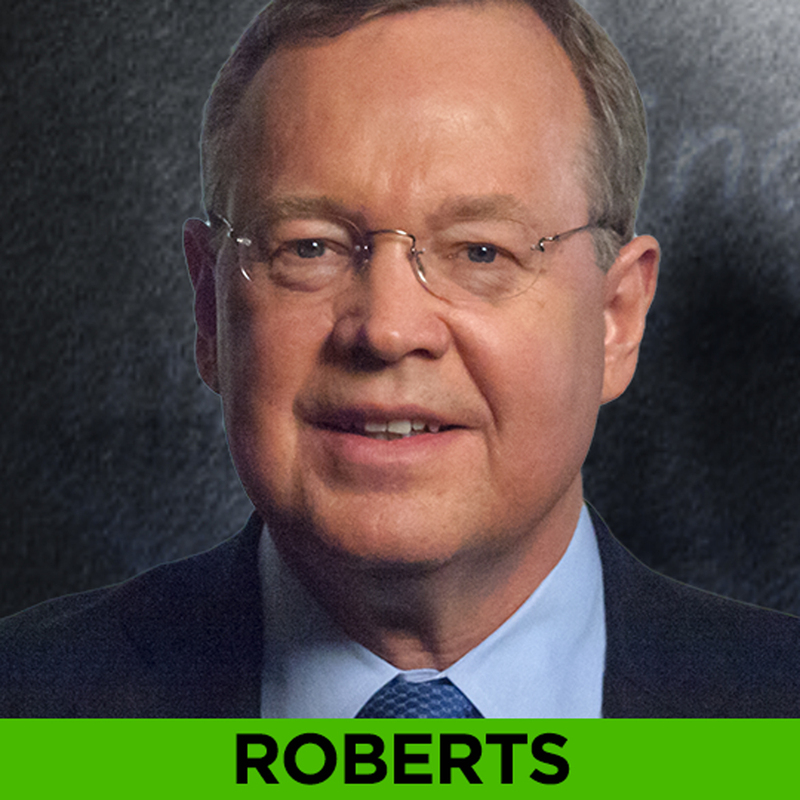 Financial innovator Dr. Richard Sandor is known as the “father” of financial futures and carbon trading. 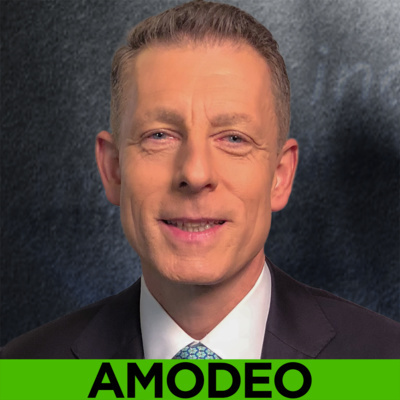 He discusses the unheralded and significant environmental progress being made on the local level in the U.S., plus his latest innovation, an alternative to LIBOR, the troubled global interest rate benchmark. It’s the American Financial Exchange, an electronic exchange for direct interbank and financial institution lending and borrowing. 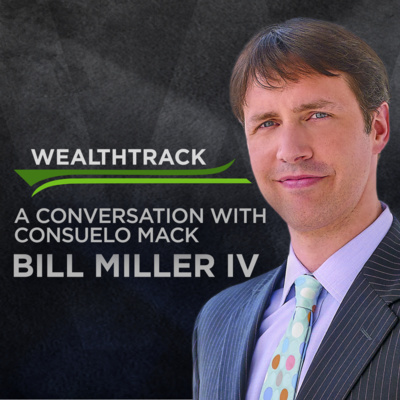 It’s up and running and he considers it his “best idea yet.” WEALTHTRACK #1524 published on November 30, 2018. 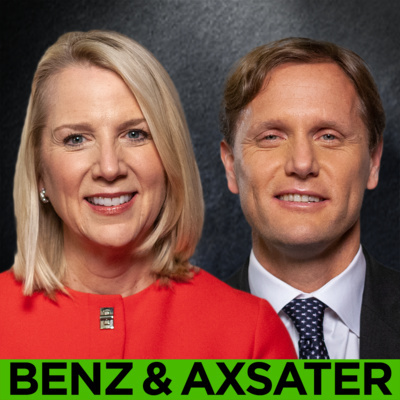 Explanation of acronyms used in this episode: LIBOR: the London Interbank Offered Rate U.S. AMERIBOR: a benchmark rate that reflects the actual market-determined cost of borrowing for U.S. financial institutions Federal Reserve’s SOFR (Secured Overnight Financing Rate): a broad measure of the cost of borrowing cash overnight collateralized by Treasury securities. SIFI: Systemically Important Financial Institution INTERCONTINENTAL EXCHANGE INC. (ICE): an American company that builds, operates and advances global financial and commodity markets CHICAGO CLIMATE EXCHANGE (CCX): founded by Richard Sandor in 2003 as a voluntary greenhouse gas (GHG) emission cap and trade scheme located in North America, and acquired by Intercontinental Exchange in 2010 EUROPEAN CLIMATE EXCHANGE (ECX): the leading marketplace for trading carbon dioxide emissions in Europe and internationally TIANJIN CLIMATE EXCHANGE CO, LTD: China’s first carbon market cap-and-trade exchange RGGI. Inc. (Regional Greenhouse Gas Initiative): the first mandatory market based program in the United States to reduce greenhouse gas emissions. Canada’s legalization of marijuana use is the first major domino to fall as the world accepts a legitimate cannabis industry. 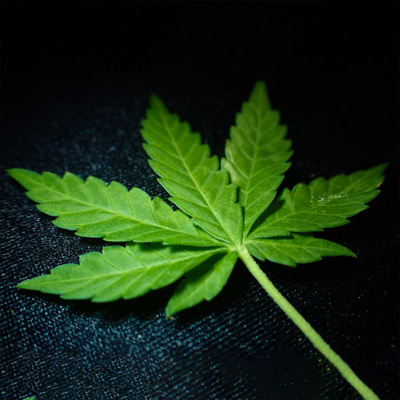 History, opportunity, and challenges with David Kretzmann, analyst, and advisor to The Motley Fool’s “Marijuana Masters” and “Marijuana Mavericks”. WEALTHTRACK #1523 published on November 23, 2018. In Part Two: The outlook for private equity with financial thought leader Tony James, Executive Vice Chairman, Blackstone. WEALTHTRACK #1522, broadcast on November 16, 2018. A rare interview on solving the retirement crisis with Blackstone’s Executive Vice Chairman, Tony James. WEALTHTRACK #1521 broadcast on November 9, 2018. 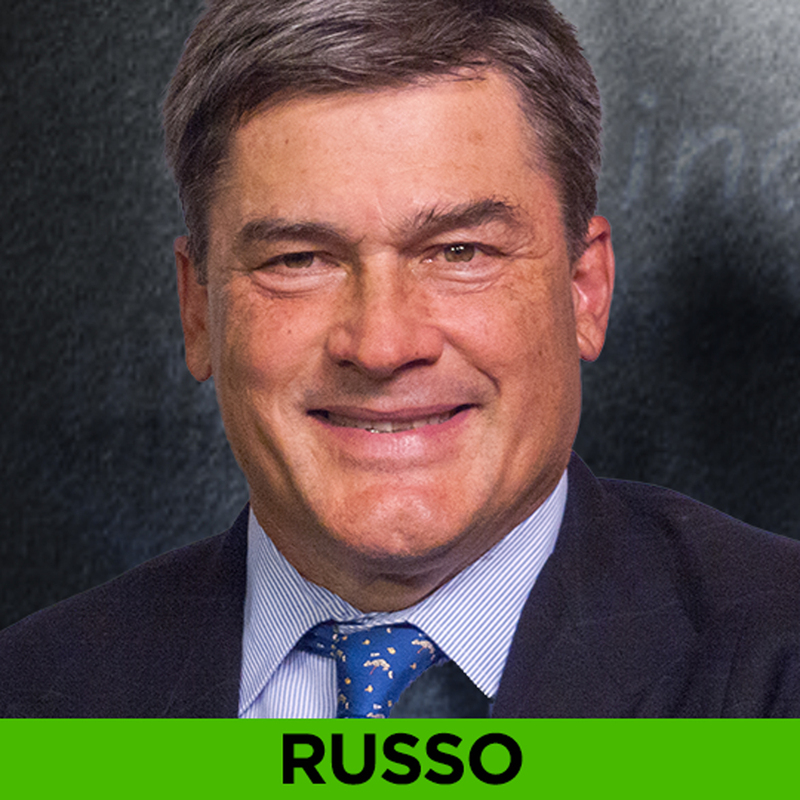 Tax-free income opportunities with Western Asset Management’s veteran muni manager Robert Amodeo. WEALTHTRACK #1520 broadcast on November 2, 1018. 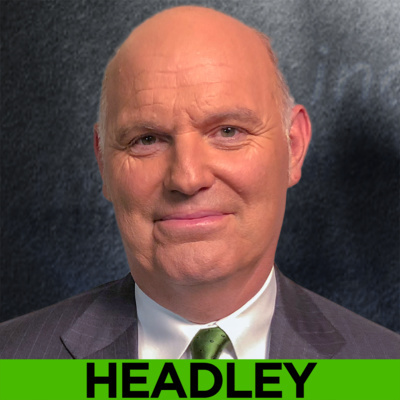 An exclusive interview with Asia mutual fund pioneer Mark Headley on China’s potentially world-changing political and economic transformation. WEALTHTRACK #1519 broadcast on October 27, 2018. 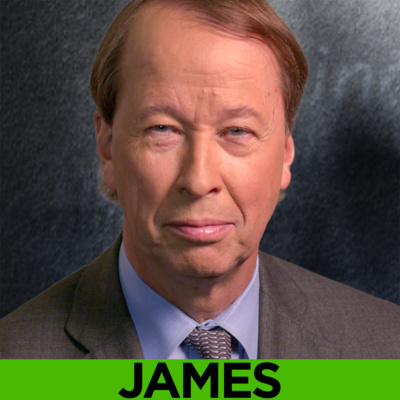 Why interest rates still matter with influential financial journalist and historian James Grant. WEALTHTRACK #1518 broadcast on October 19, 2018. The investment sea change. Value is out, growth is in and passive keeps beating active. 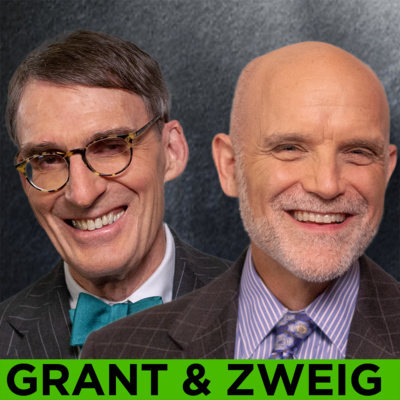 Financial thought leaders James Grant and Jason Zweig weigh in. WEALTHTRACK #1517 broadcast on October 12, 2018. 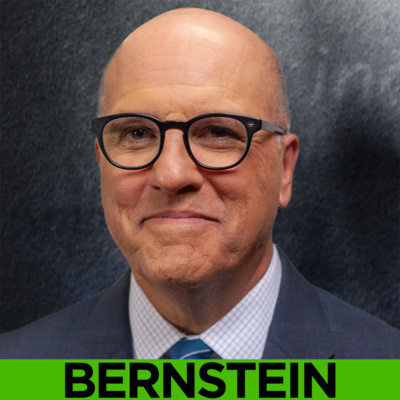 Top strategist Richard Bernstein says investors are looking for risk in all the wrong places. 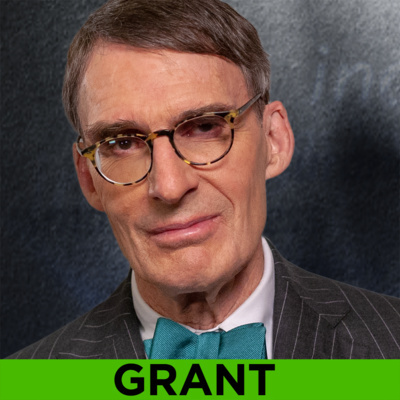 He explains where he believes the biggest risk by far is in the bond market. WEALTHTRACK #1516 broadcast on October 05, 2018. 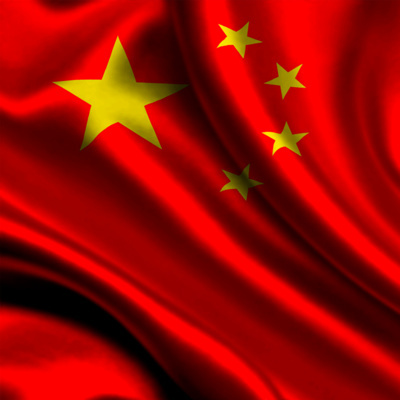 5-star fund manager Michael Testorf of ClearBridge International Growth fund makes the contrarian case for overseas growth stocks. WEALTHTRACK #1515 broadcast on September 28, 2018. 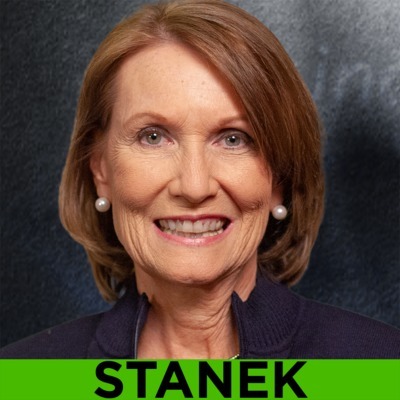 5-star fund manager Mary Ellen Stanek explains why she is proud to describe her Baird Core Plus Bond Fund as sleep insurance for investors. WEALTHTRACK #1514 broadcast on September 21, 2018. 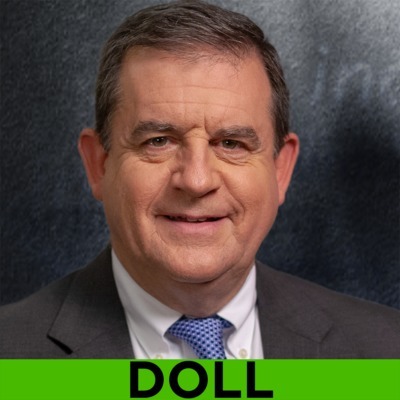 Outlook and strategy with market beating portfolio manager and widely followed investment strategist, Bob Doll. WEALTHTRACK #1513 broadcast on September 14, 2018. 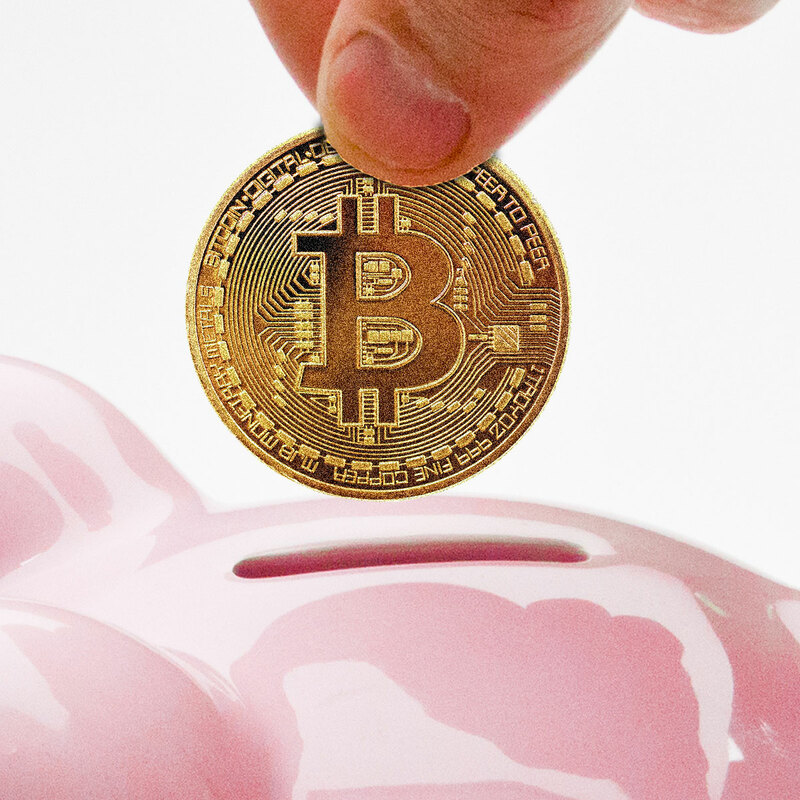 What Do Top Performing Investors and Recognized Financial Thought Leaders Think About Bitcoin? Over the last several months, every time we did an interview we asked our guests for their views of Bitcoin and other cryptocurrencies. Everyone had an opinion! This week we decided to share a sampling from 17 of our top investors and financial thought leaders. 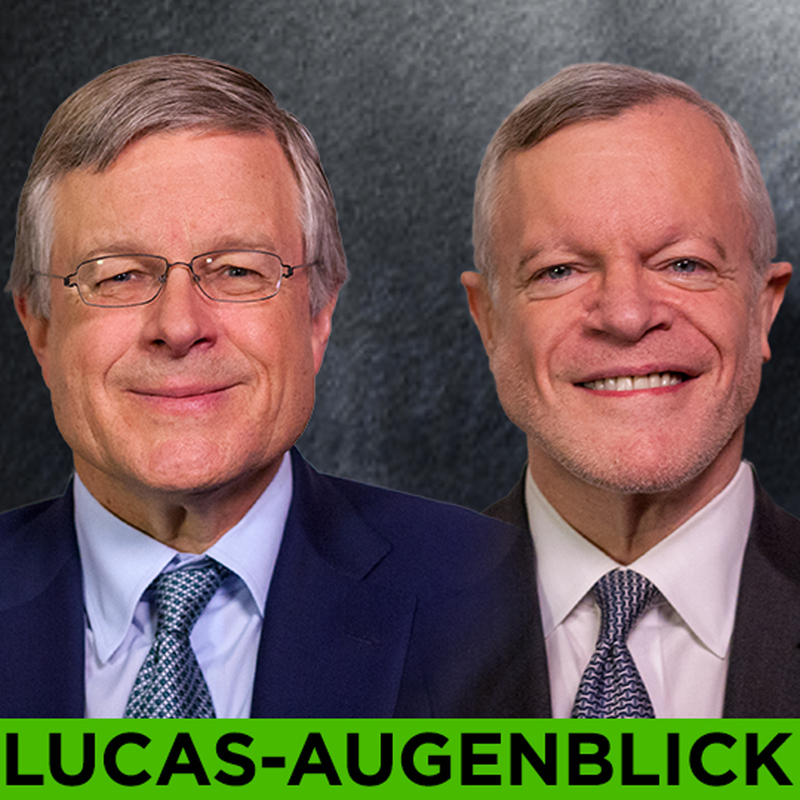 Guests include Jeremy Grantham, Edward Yardeni, Jason Trennert, Joel Greenblatt, John Hathaway, Michael Testorf, Bill Miller, David Nadel, Andy Augenblick, Stuart Lucas, Randy Swan, Mark Cortazzo, Mary Ellen Stanek, David Giroux, David & Tom Gardner, and Bob Doll. WEALTHTRACK #1512 broadcast on September 7, 2018. 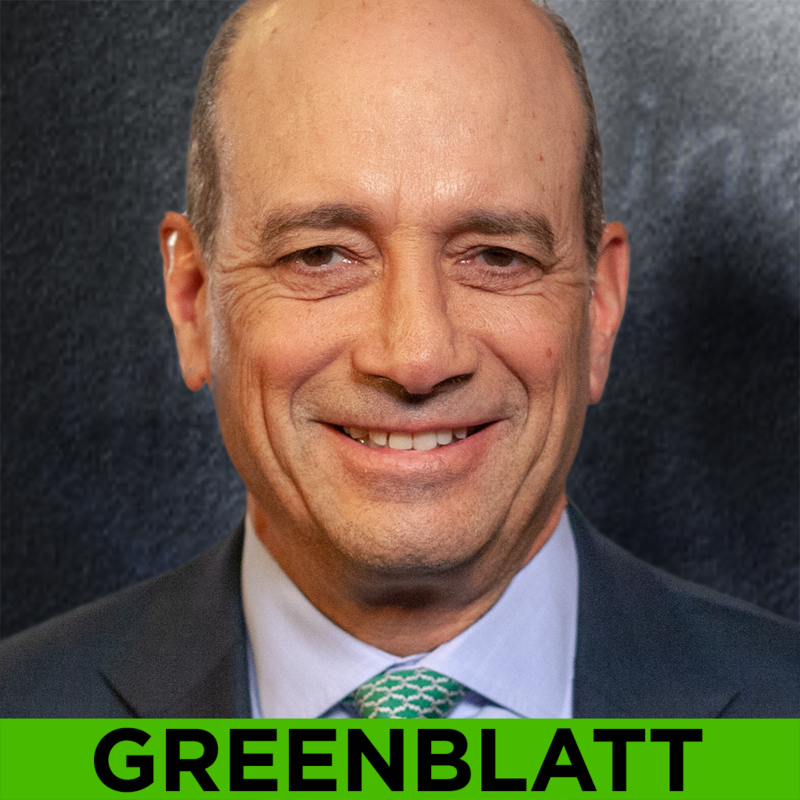 An exclusive interview with legendary value investor Joel Greenblatt on overcoming destructive investor behavior by combining passive with active strategies. WEALTHTRACK #1444 broadcast on April 20, 2018. 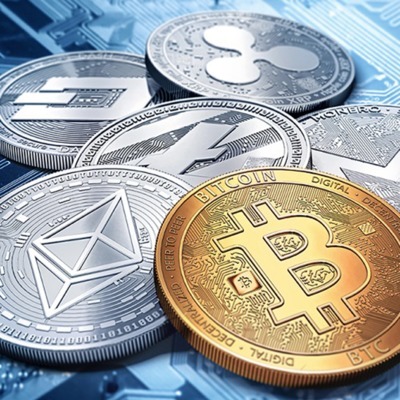 Are cryptocurrencies the next big thing? 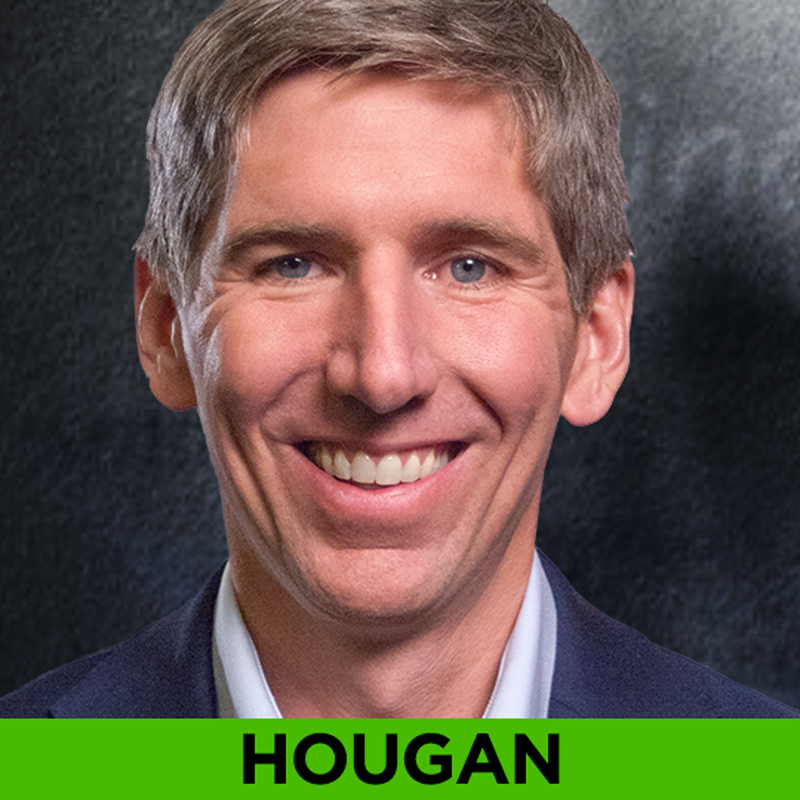 ETF expert Matt Hougan explains why he has made the leap to cryptos. WEALTHTRACK #1443 broadcast on April 13, 2018. 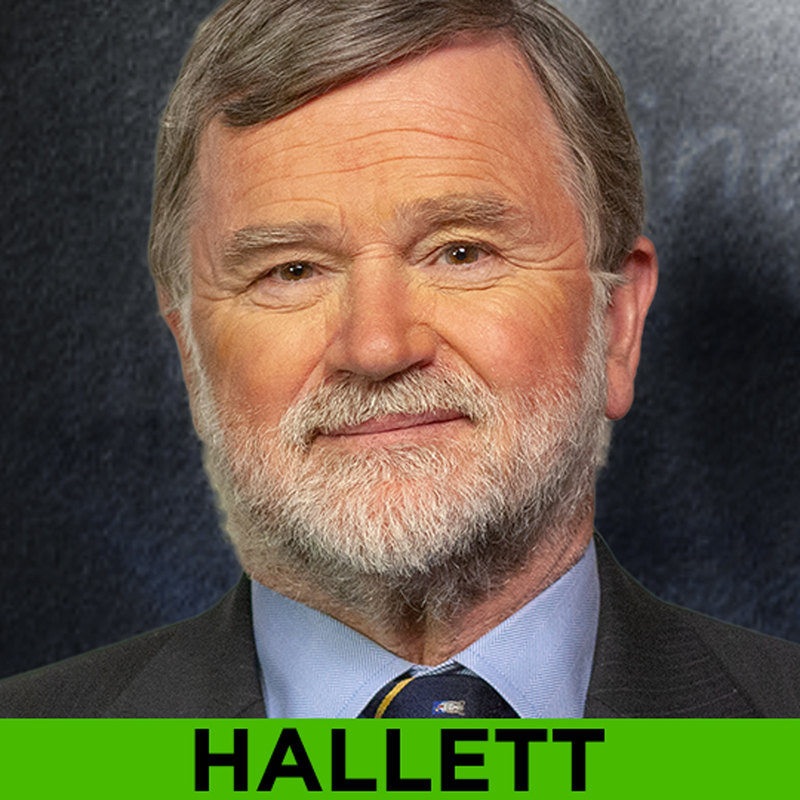 What it takes to beat passive index investing with Simon Hallett, Co-CIO of top growth firm Harding Loevner. WEALTHTRACK #1442 broadcast on April 6, 2018. 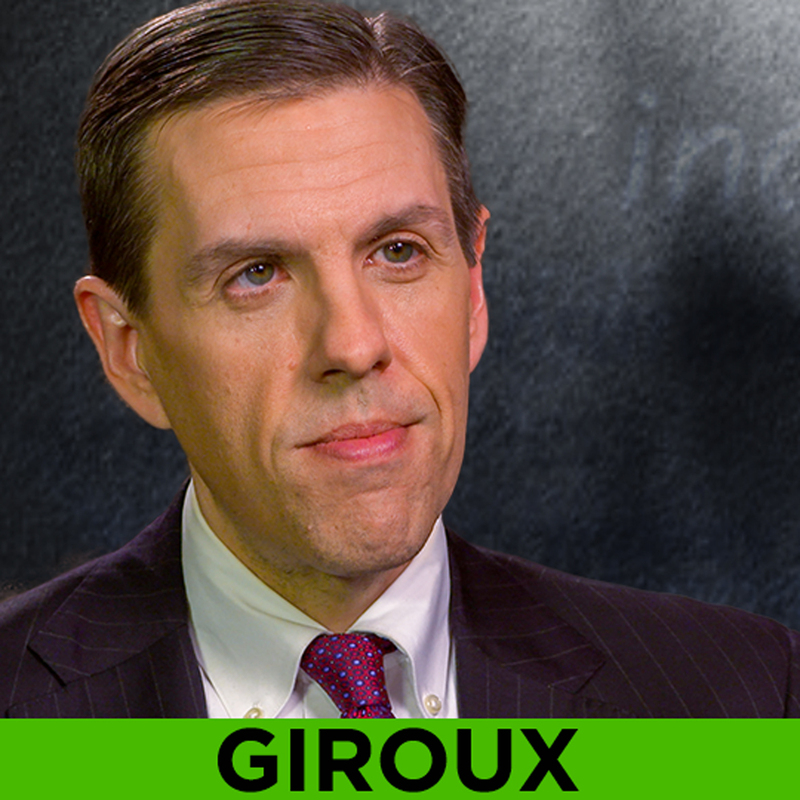 A rare interview with T. Rowe Price’s David Giroux. The two time winner of Morningstar’s Allocation Fund Manager of the Year award explains how he manages market risk. WEALTHTRACK #1441 broadcast on March 20, 2018. 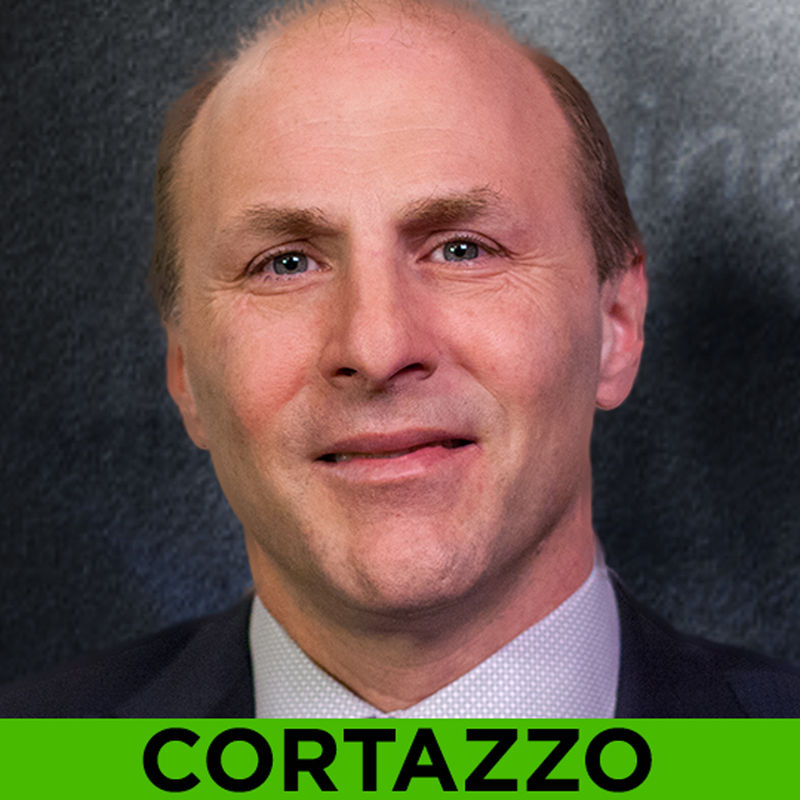 How not to run out of money in retirement with leading financial advisor Mark Cortazzo. WEALTHTRACK broadcast on March 23, 2018. Connor Browne Invested in Google and Facebook From the Beginning. What’s His View of the FAANGs Now? 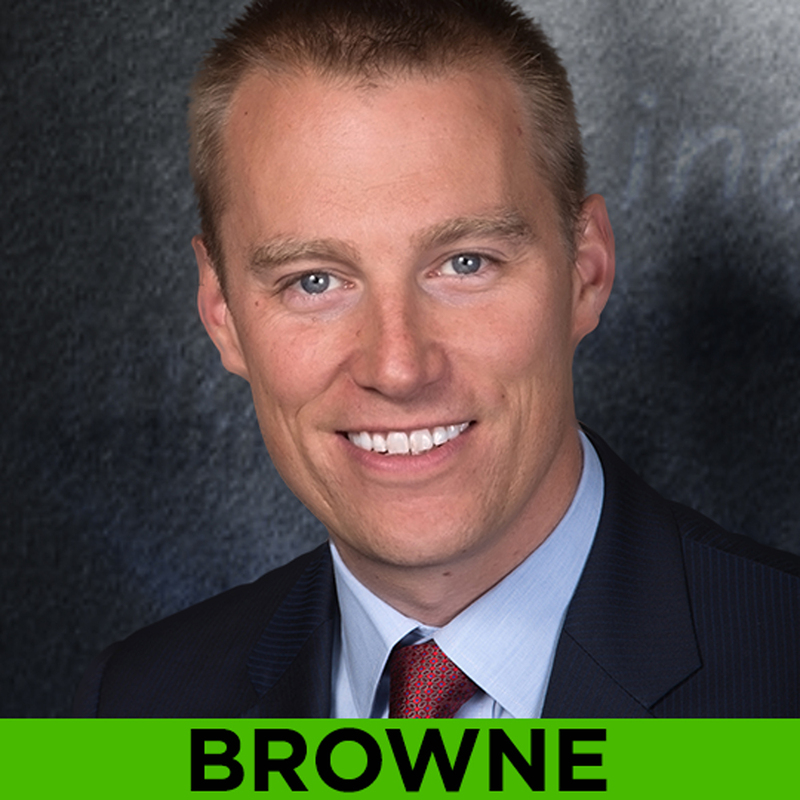 Thornburg Value Fund’s Connor Browne was an early investor in industry disruptors. Will they continue to innovate and dominate? Browne brings us up to speed. WEALTHTRACK #1439 published on March 16, 2018. 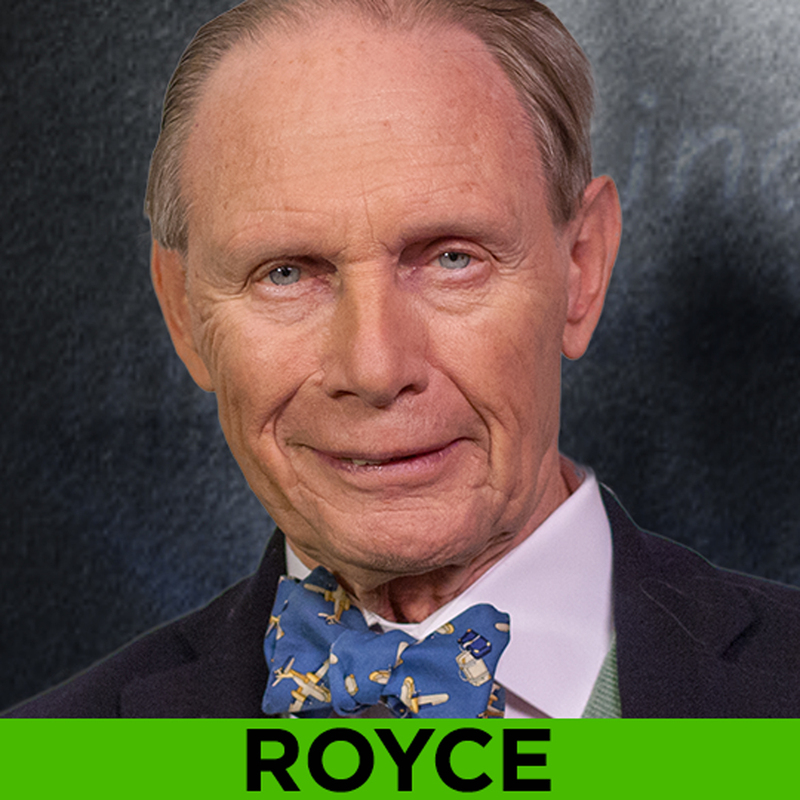 A rare interview with small cap pioneer Chuck Royce on the evolving international and income opportunities in small company stocks. WEALTHTRACK #1436 broadcast on February 23, 2018. How do you raise financially responsible children in an instant gratification, consumer-oriented culture? Jonathan Clements shares his common sense How toThink About Money approach. WEALTHTRACK #1437 published on March 02, 2018. 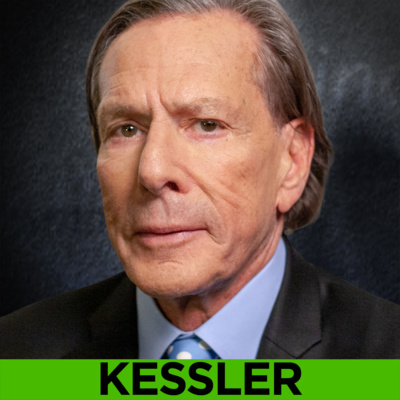 A market warning: Why bond manager Robert Kessler advises extreme caution ahead. WEALTHTRACK #1435 broadcast on February 16, 2018. 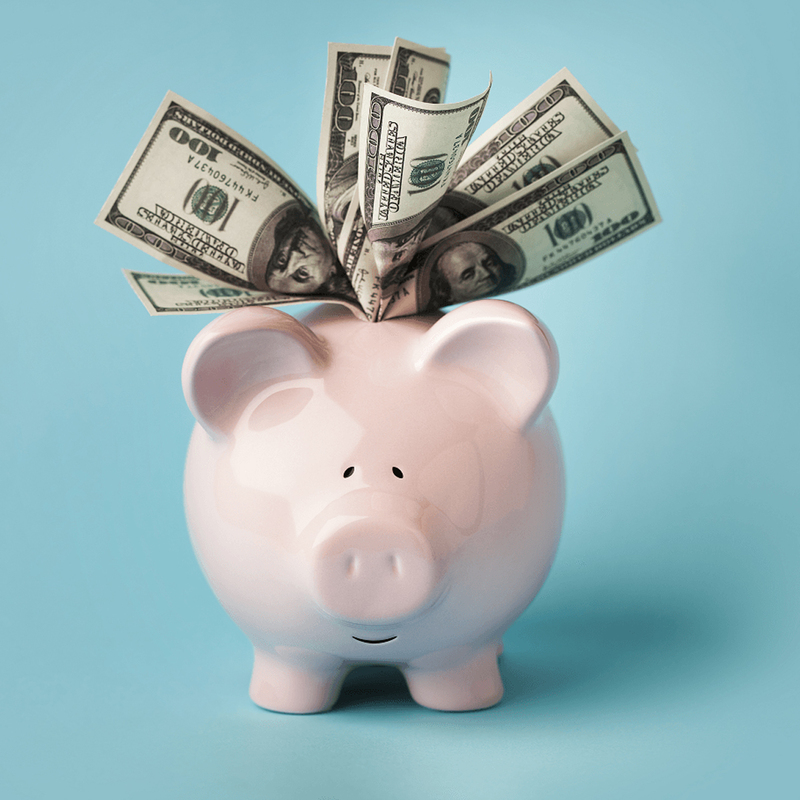 Maximizing your profits by minimizing expenses in investment portfolios and art with wealth manager Stuart Lucas and art financier and advisor Andy Augenblick. WEALTHTRACK #1434 broadcast on February 09, 2018. 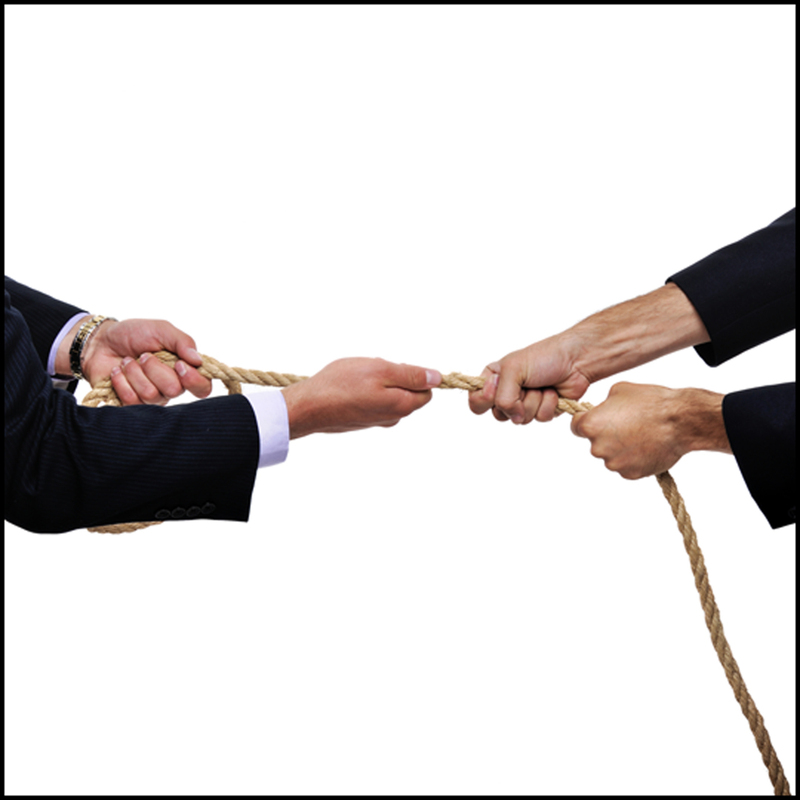 Two influential bond managers explain why municipal bonds still make sense and so many corporate and Treasury bonds don’t. WEALTHTRACK # 1433 broadcast on February 2, 2018. Are we in the final “melt-up” stage of the record breaking bull market? 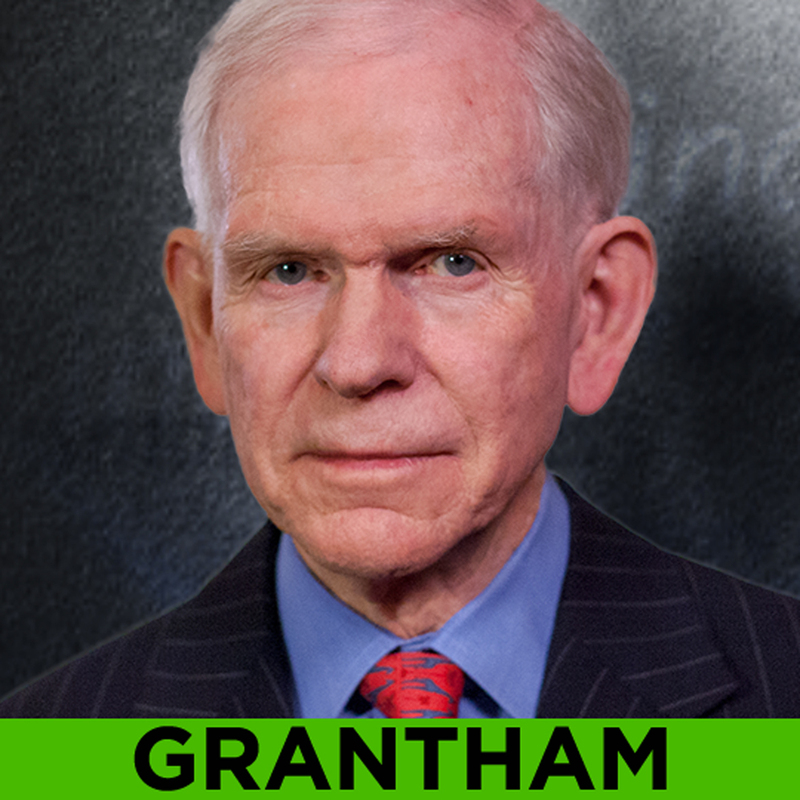 Legendary value investor Jeremy Grantham makes the case and shares strategies to participate. WEALTHTRACK #1432 broadcast on January 26, 2018. 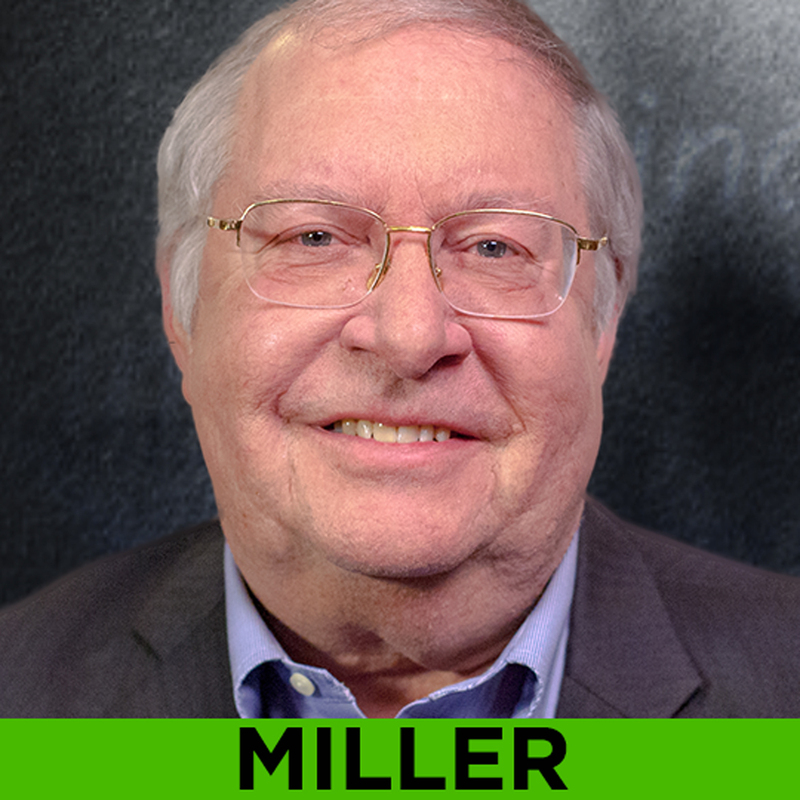 Miller Value Partners’ Bill Miller holds the record for being the only mutual fund manager to beat the market for 15 years in a row. One way he did it is by investing in new technologies that the Wall Street establishment thought were crazy at the time - Amazon, Google and Facebook among them. 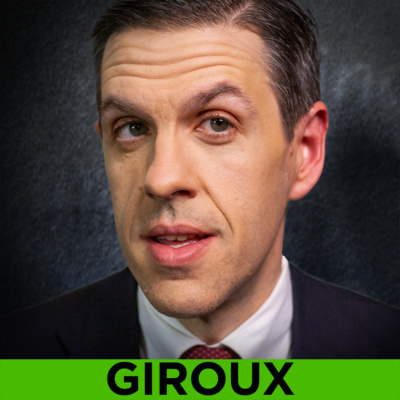 His latest “crazy” idea: Bitcoin. WEALTHTRACK #1431 broadcast on January 19, 2018. Nine years after the Great Recession why is global growth accelerating? 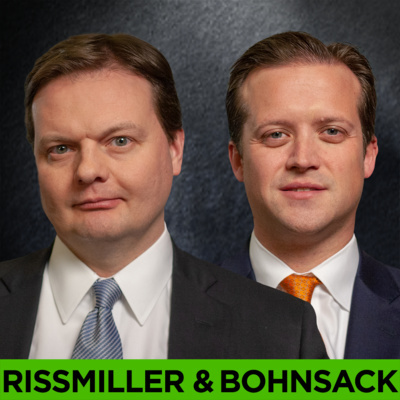 Find out in part 2 of our exclusive interview with Wall Street's #1 economist Ed Hyman and global value manager Matthew McLennan. WEALTHTRACK #1430 broadcast on Jamurary 12, 2018. Are we in a rare “super” bull market? 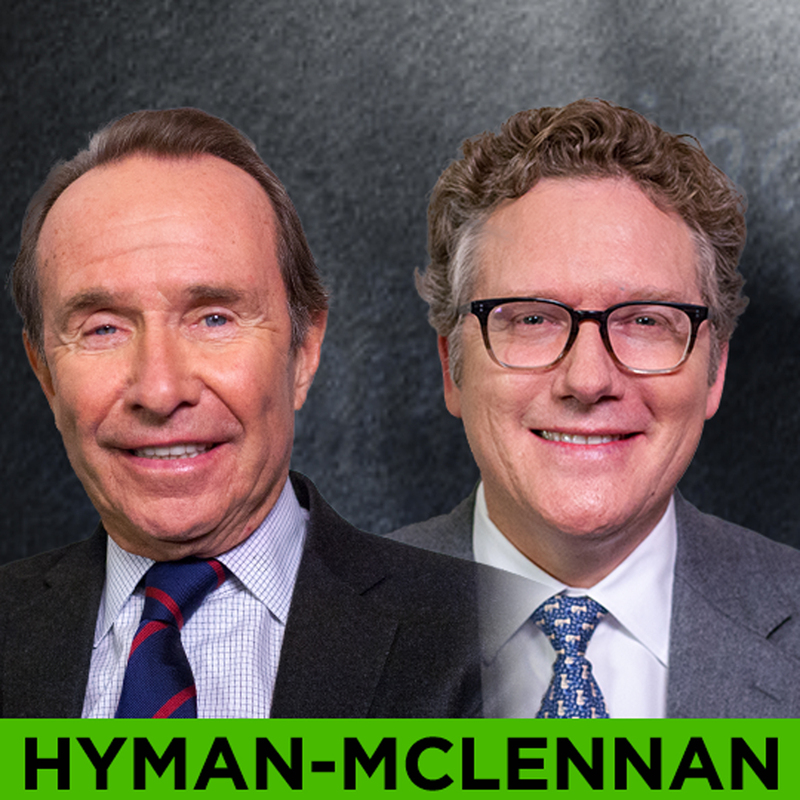 In our exclusive annual outlook for the U.S. economy and markets Ed Hyman, Wall Street’s #1 ranked economist for a record 37 years provides answers, with leading value manager Matthew McLennan. WEALTHTRACK #1429 broadcast on January 05, 2018. Tremendous changes are ahead for taxpayers. 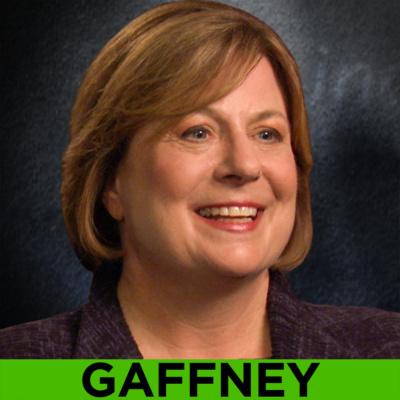 Award-winning personal finance journalist, Mary Beth Franklin covers the biggest ones, plus provides an update on Social Security. WEALTHTRACK #1428 published on December 29, 2017. 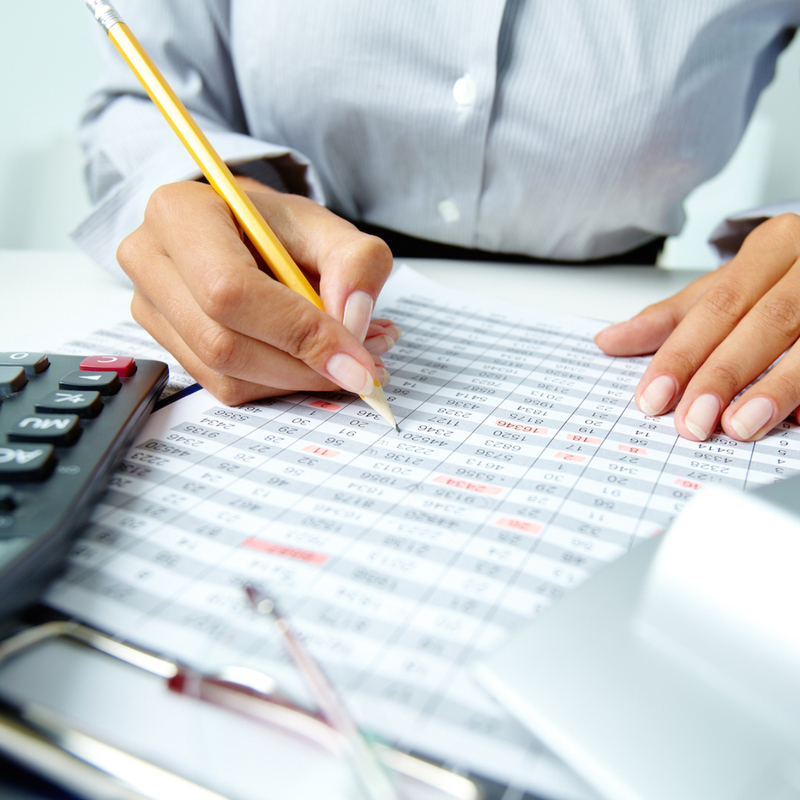 Huge tax changes: Mary Beth Franklin provides immediate advice. WEALTHTRACK #1427 published on December 22, 2017. 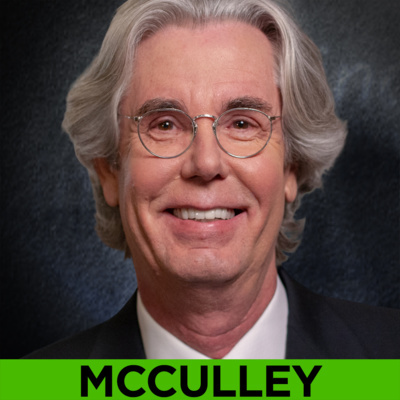 After extensive research on digital currencies, legendary value investor Bill Miller has decided Bitcoin has passed enough tests to potentially reshape the global currency markets. 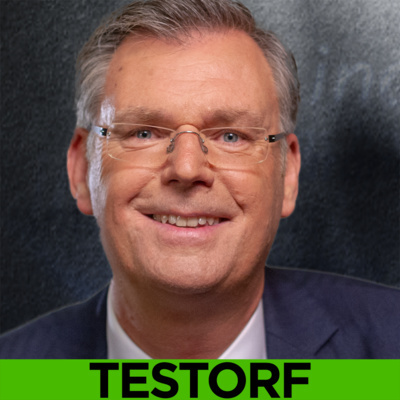 He explains why and describes his investment approach. WEALTHTRACK #1426 published December 13, 2017. 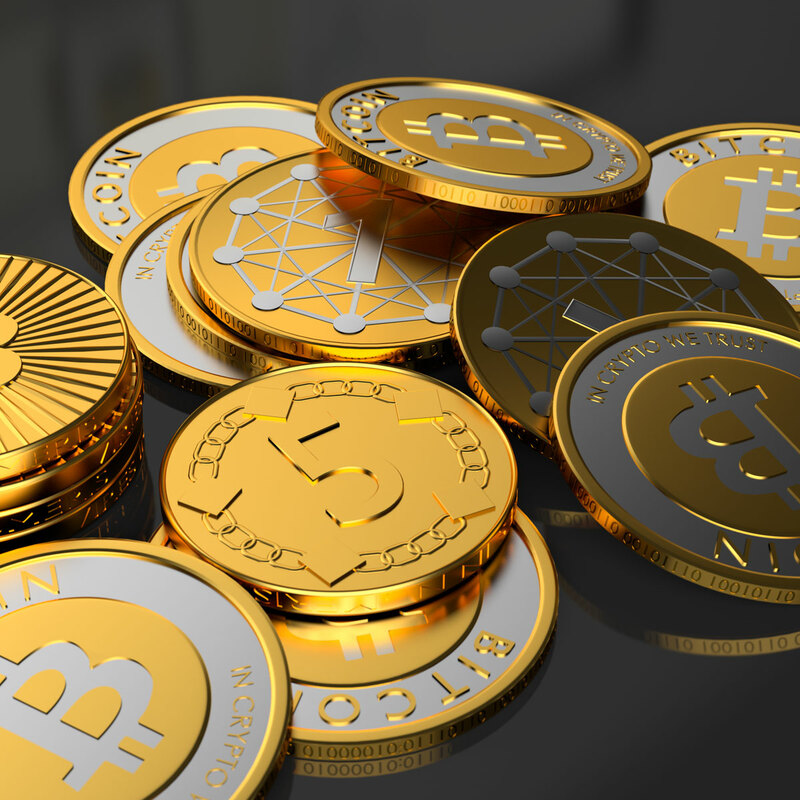 Financial historian, author and investor, Professor Richard Sylla analyzes the riskiness of today’s record breaking markets and phenomena like Bitcoin. WEALTHTRACK #1425 published on December 8, 2017. Anticipation of tax reform is affecting charitable giving. Consequences, strategies & overcoming barriers. 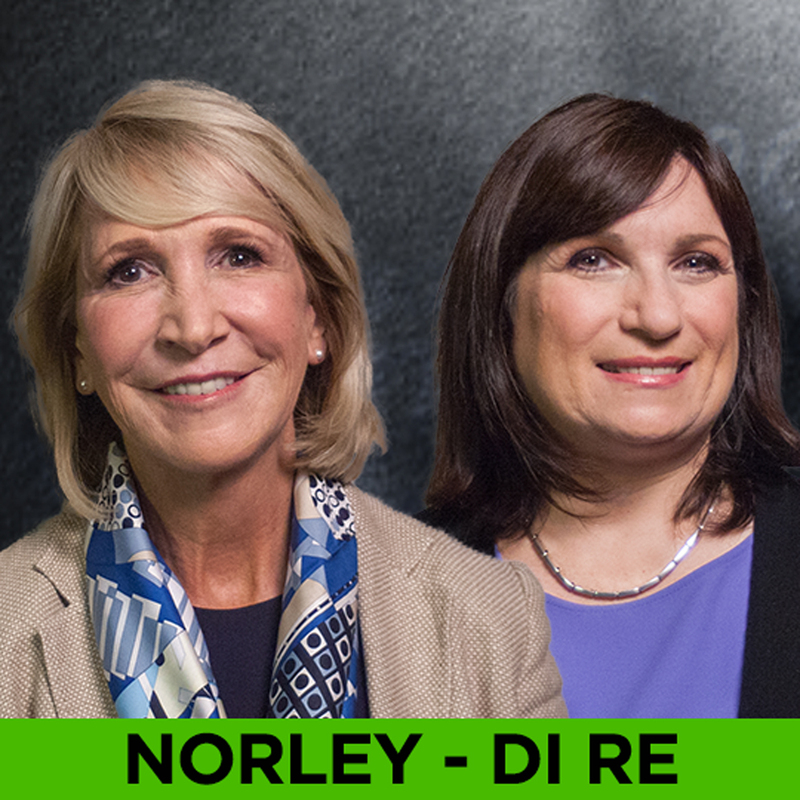 The latest from Fidelity Charitable’s Pamela Norley. WEALTHTRACK #1424 published on December 01, 2017. 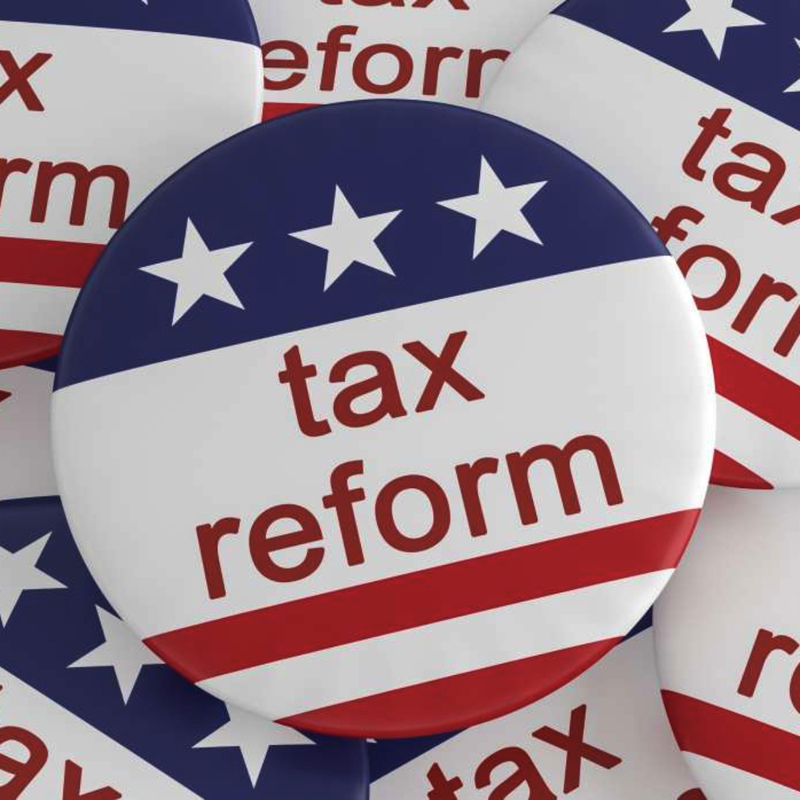 It’s been three decades since the last game-changing tax reform legislation was passed. Washington is in the midst of another major tax overhaul effort now with huge implications for many. In an exclusive follow-up discussion with EY's Elda Di Re, we tackle the possible ramifications and actions to consider before year-end. WEALTHTRACK #1423 published November 24, 2017. 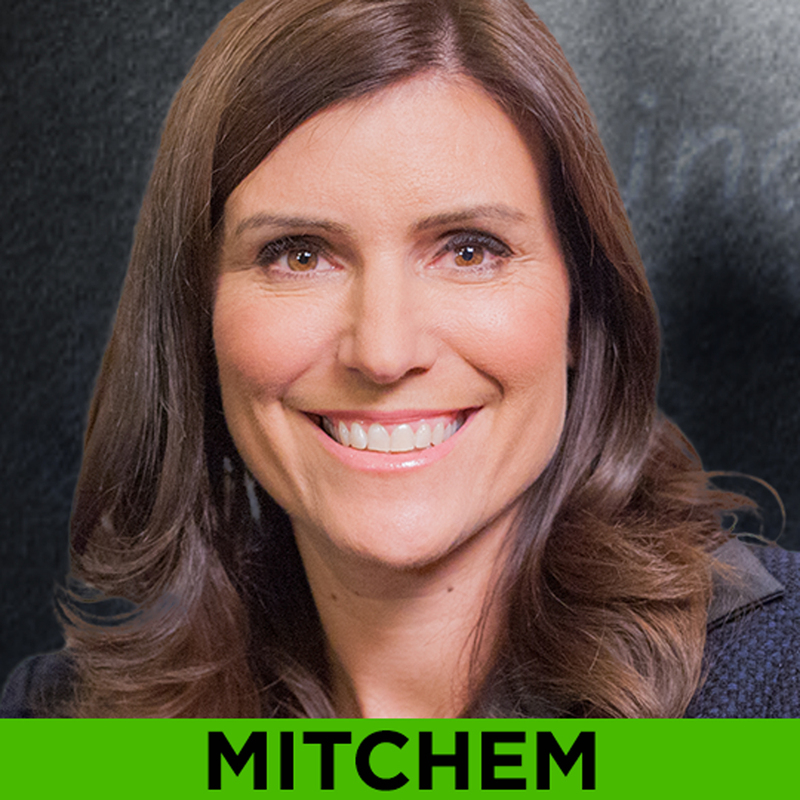 Kristi Mitchem, CEO of Wells Fargo Asset Management has the research on the strong connection between control of your finances and happiness. WEALTHTRACK #1422 broadcast on November 17. 2017. 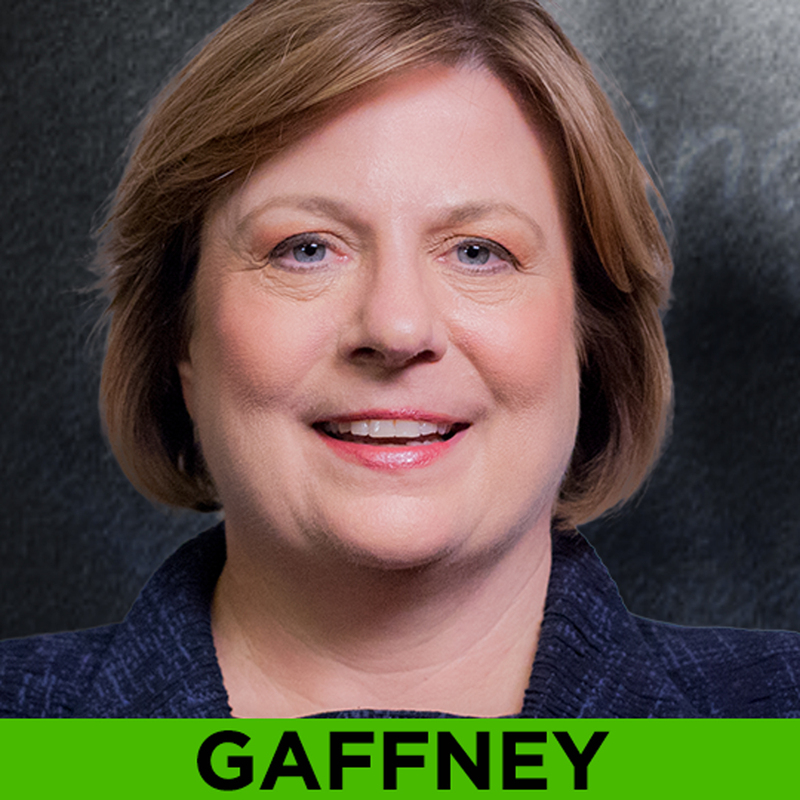 Veteran Eaton Vance bond fund manager, Kathleen Gaffney takes us on her nontraditional global search for higher investment returns. WEALTHTRACK #1421 broadcast on November 10, 2017. 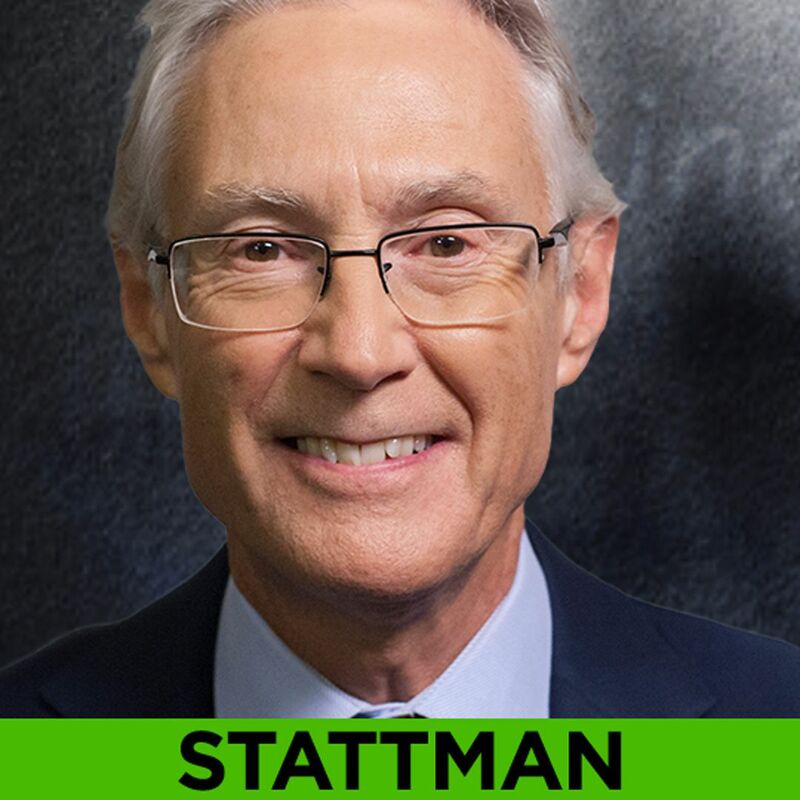 Great investor Dennis Stattman recently retired from running the award winning BlackRock Global Allocation Fund. 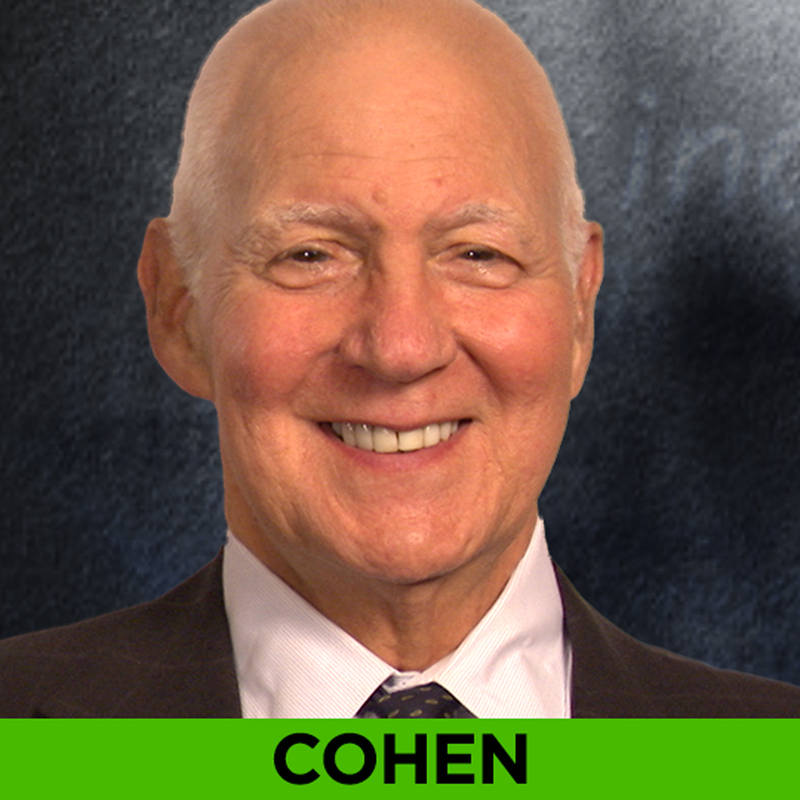 He’ll share his investment lessons learned and how to apply them now. WEALTHTRACK #1420 broadcast on November 3, 2017. Engineering better investment outcomes. 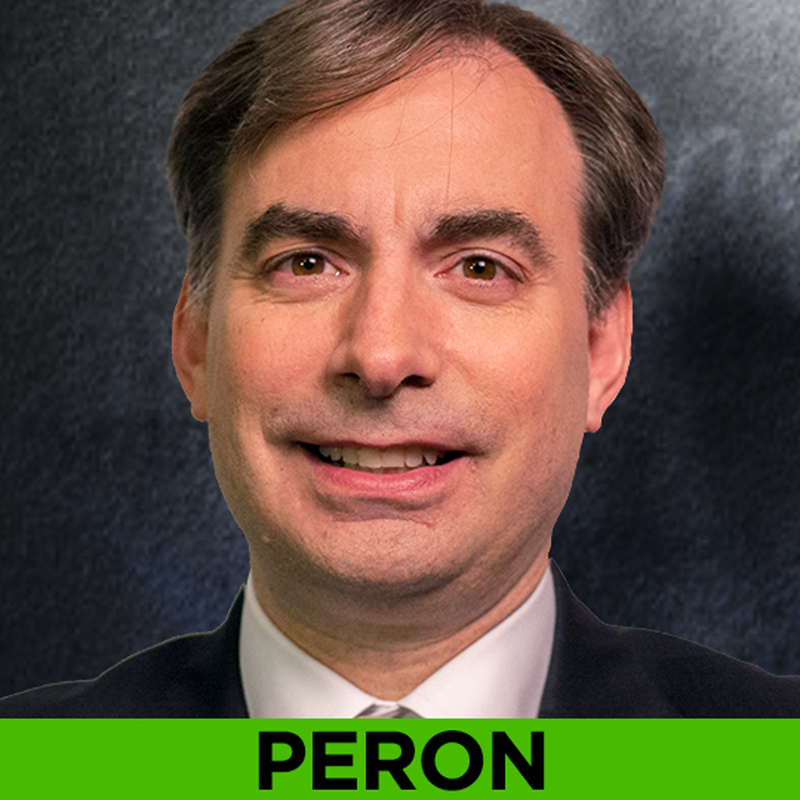 Northern Trust’s “Factor” guru, Matthew Peron identifies the stock characteristics that have delivered better investment results over time. WEALTHTRACK #1419 broadcast on October 27, 2017. 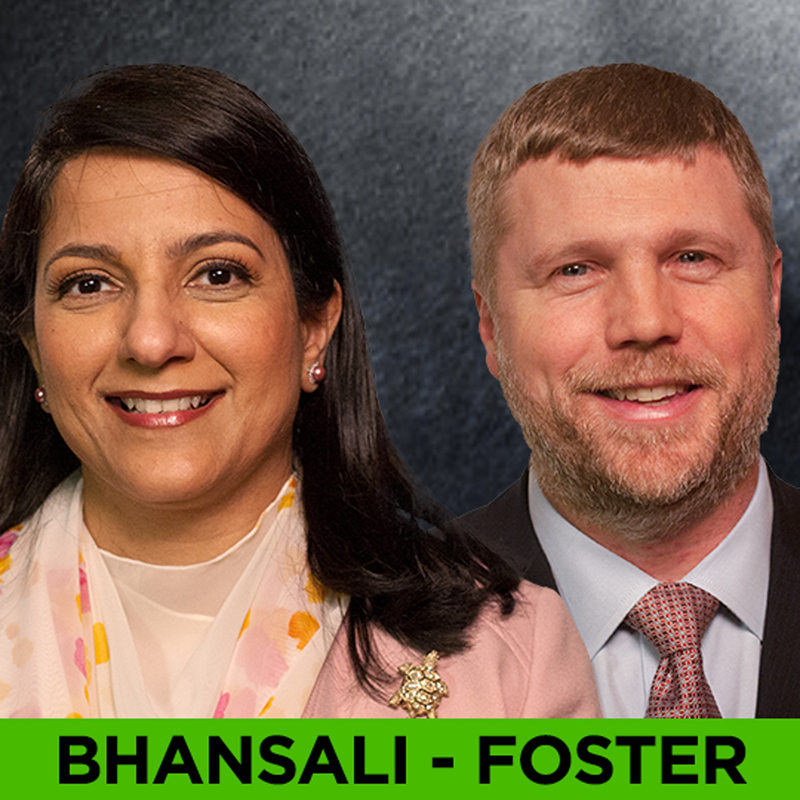 With U.S. stocks at record highs, top-rated international fund managers Rupal Bhansali and Andrew Foster find values overseas. WEALTHTRACK #1417 broadcast on October 13, 2017. Guggenheim's Scott Minerd Oversees Six 5-Star Bond Funds. Why is He Getting Defensive? 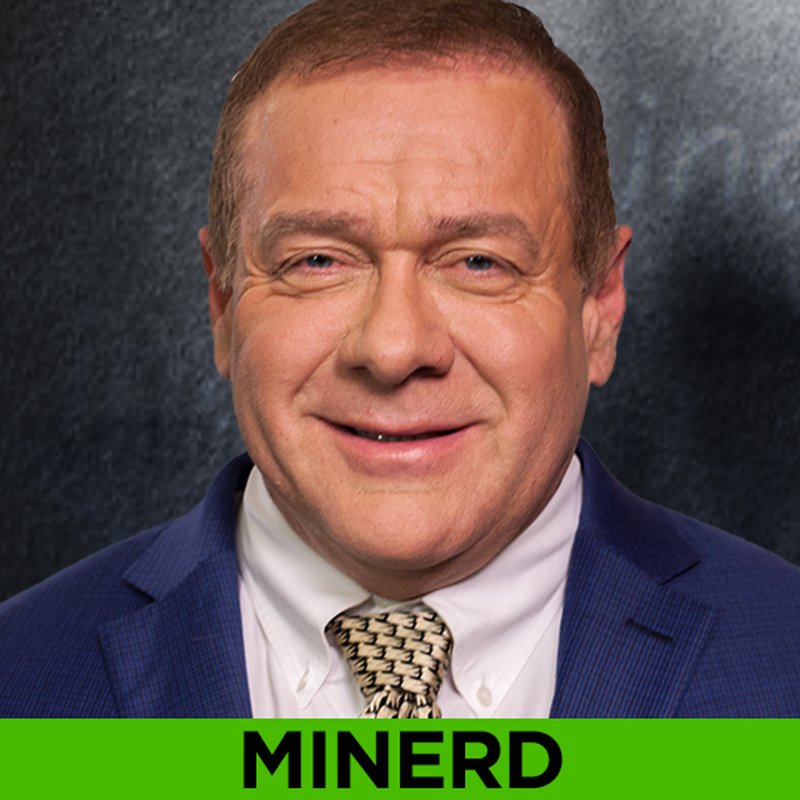 Guggenheim Partners’ Scott Minerd explains why he is getting defensive in all six of his five-star rated bond funds. WEALTHTRACK #1415 broadcast on September 29, 2017. WHERE IN THE WORLD THEY DO YOU FIND COMPOUNDING GROWTH AT VALUE PRICES? 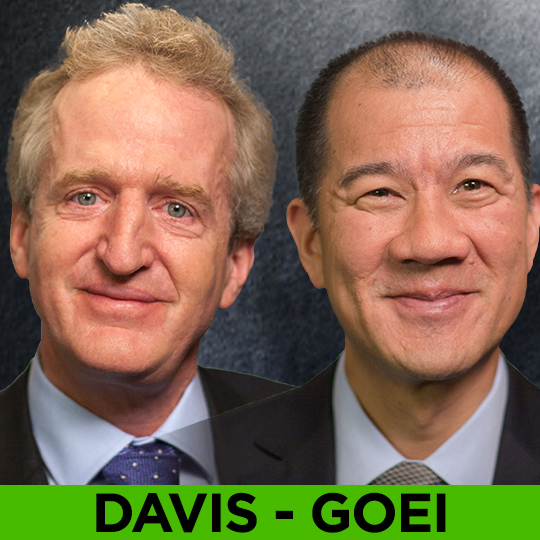 A rare interview with two top global investors: Davis Funds’ Chris Davis and Danton Goei explain where they are finding world class growth at value prices. WEALTHTRACK #1414 broadcast on September 22, 2017. 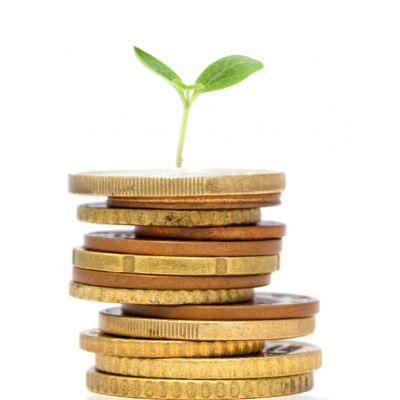 The evolution of socially responsible investing. 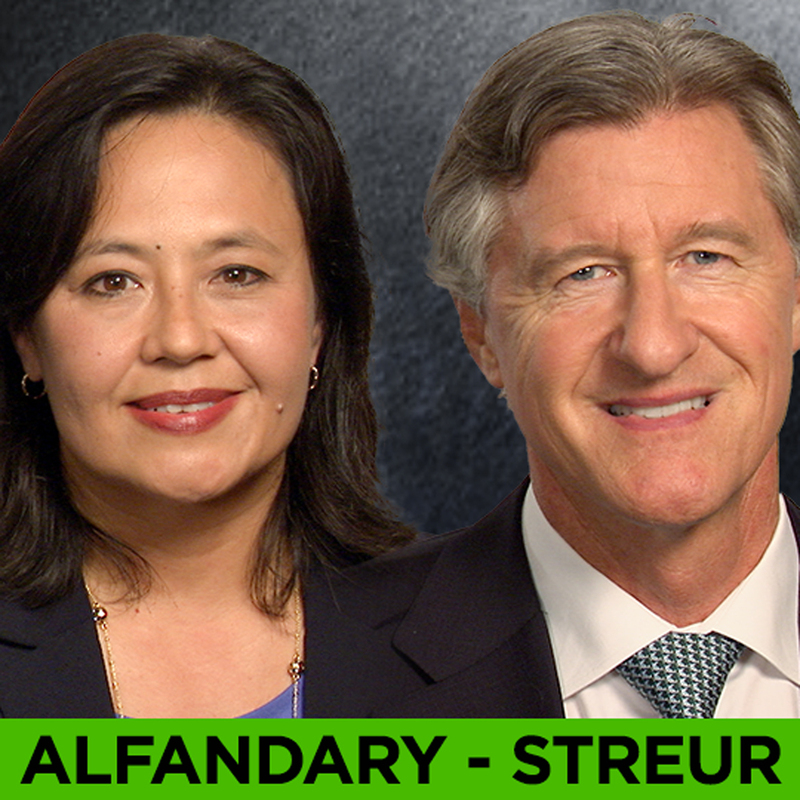 Its meaning and performance, with industry pioneers, Christina Alfandary and John Streur. WEALTHTRACK #1413 broadcast on September 15, 2017. 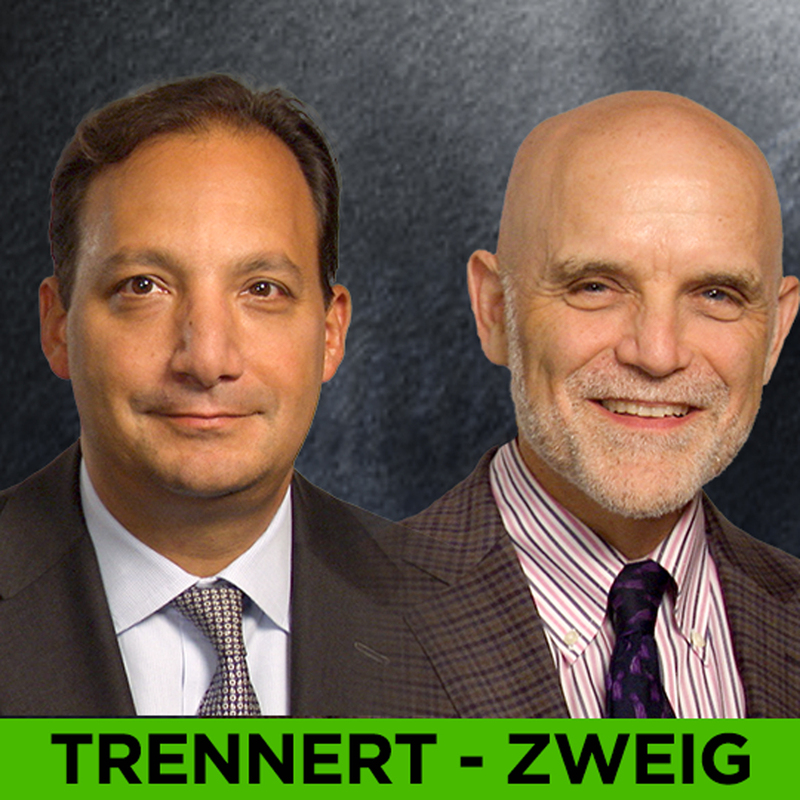 What the huge, fundamental changes in the stock market’s structure mean for investors, with seasoned market observers, Jason Trennert and Jason Zweig. WEALTHTRACK #1412 broadcast on September 8, 2017. 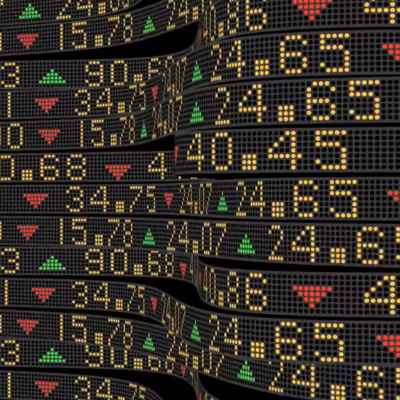 Top performing money managers respond to the popularity of passive index investing. WEALTHTRACK # 1411 broadcast on September 1, 2017. 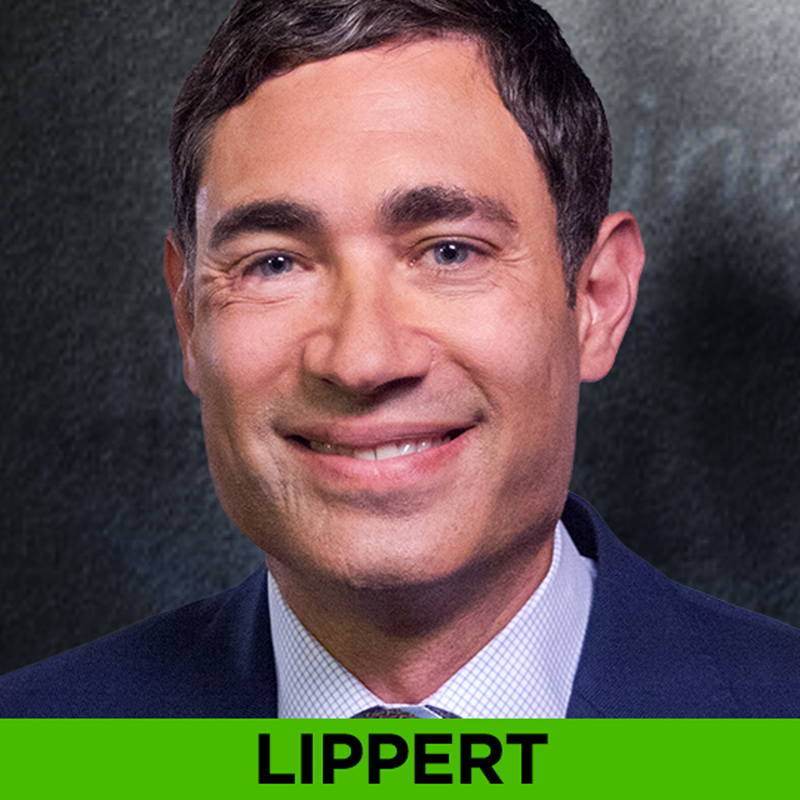 Finding high growth stocks in a low growth world with Baron Opportunity fund’s Michael Lippert. WEALTHTRACK #1406 broadcast on July 28.2017. 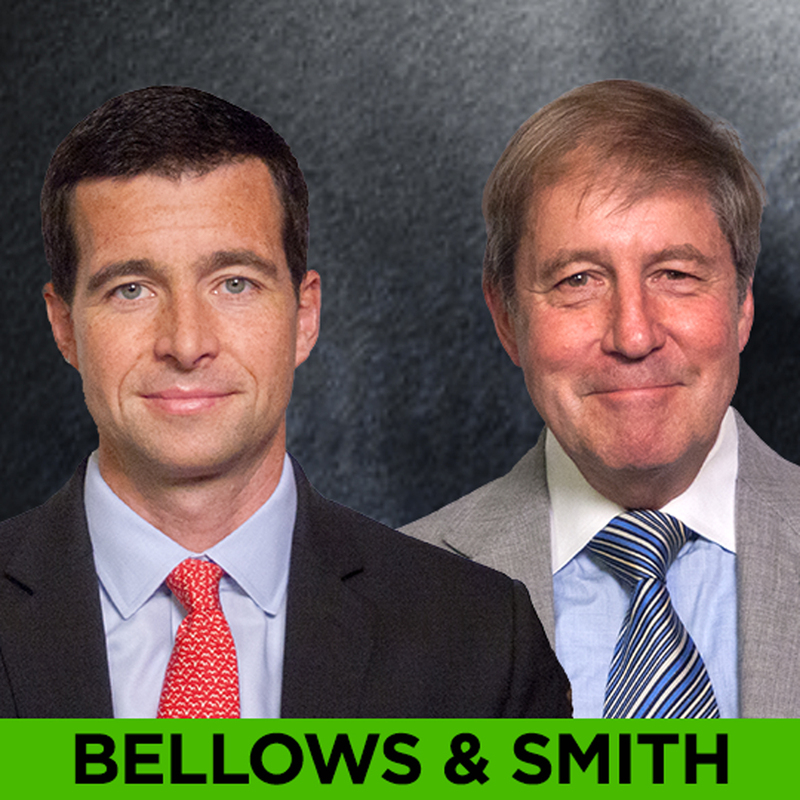 Finding rare sources of income in a low income world with Brandywine Global’s Stephen Smith and Western Asset Management’s John Bellows. WEALTHTRACK #1405 broadcast on July 21, 2017. Burton Malkiel Wrote "A Random Walk Down Wall Street" In ‘73. Have His Views Changed? 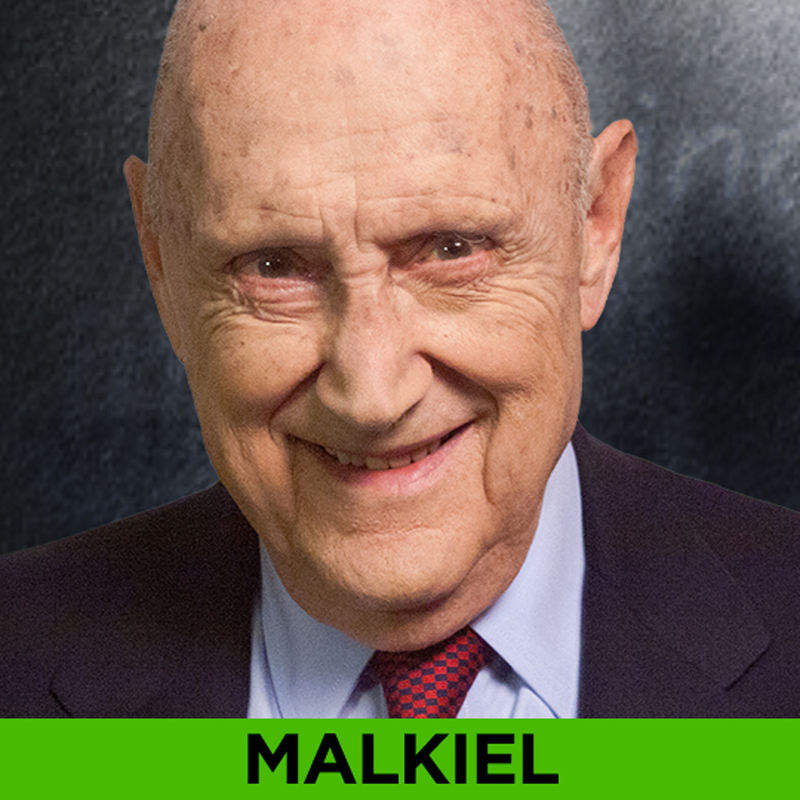 Legendary economist and financial thought leader, Burton Malkiel shares investment lessons learned more than four decades after writing his classic book, A Random Walk Down Wall Street. WEALTHTRACK #1403 broadcast on July 07, 2017. 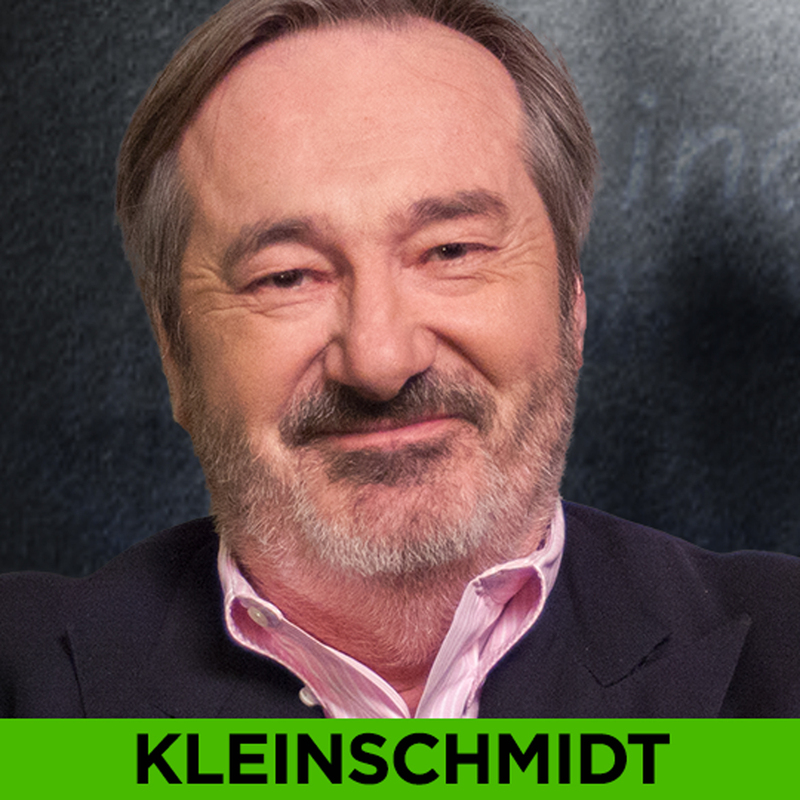 In an exclusive interview, Tocqueville Fund’s contrarian investor, Robert Kleinschmidt explains why he is finding the best values where you don’t want to be. WEALTHTRACK #1402 broadcast on June 30, 2017. 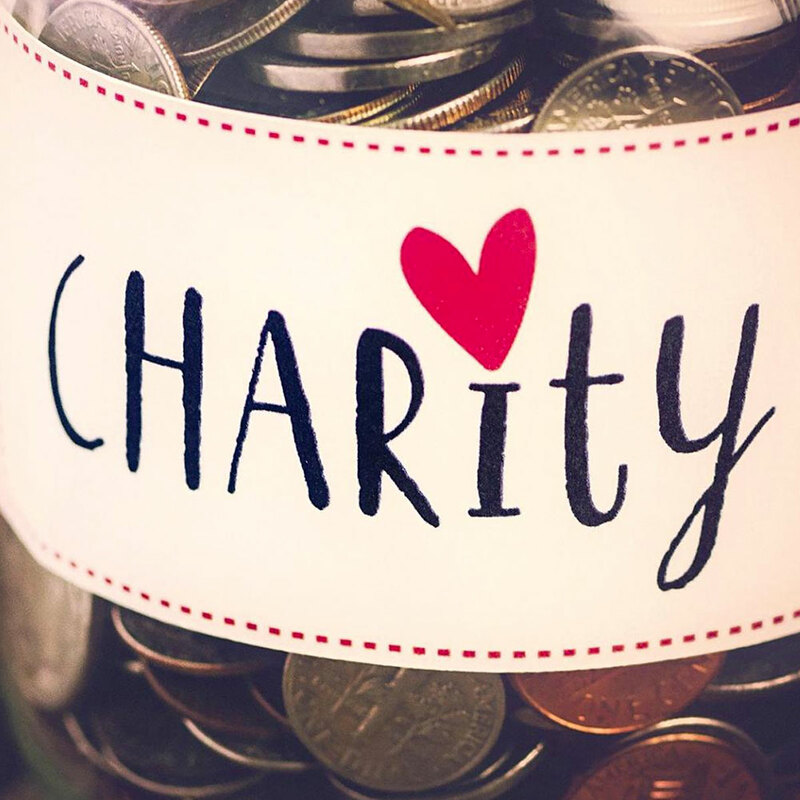 2017 is the 100th anniversary of the charitable deduction, but since the founding of the republic Americans have been known for their generosity, a trait that continues to this day. Charitable giving reached a record $390 billion in 2016. What’s behind the surge? 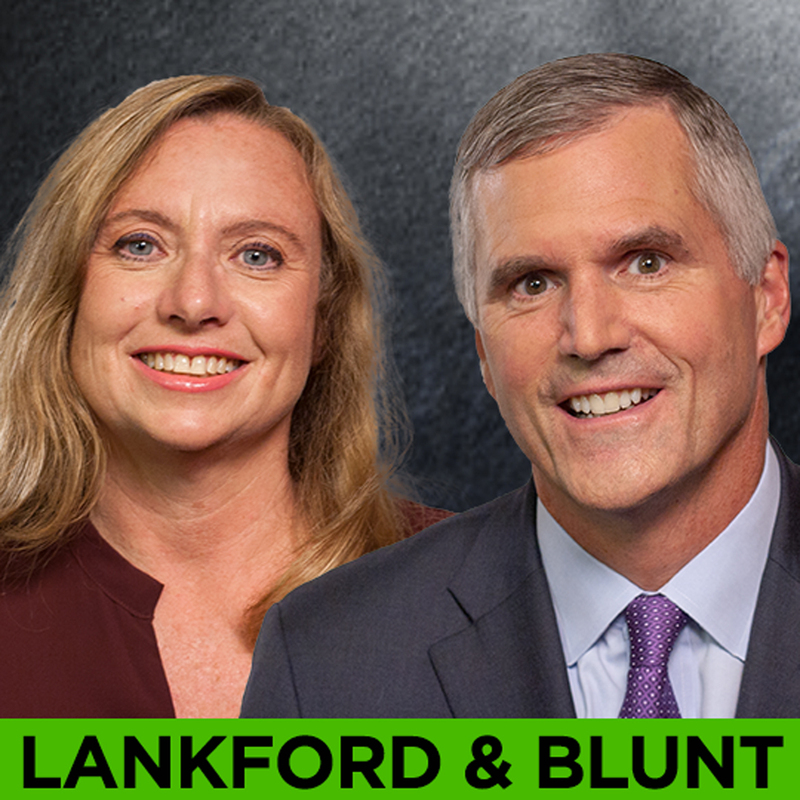 In the premiere episode of its 14th season, WEALTHTRACK focuses on strategies to maximizing charitable giving and what’s driving the record breaking amounts. WEALTHTRACK #1401 broadcast June 23, 2017. 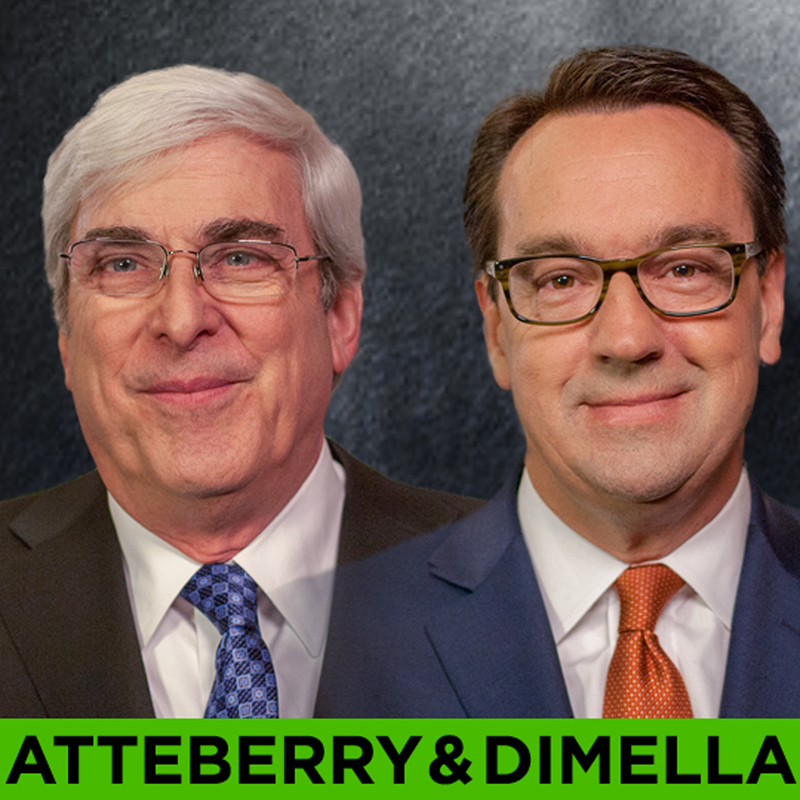 The advantage of active management in bond investing with two top performing mutual fund managers from Thornburg Investment Management. WEALTHTRACK #1349 broadcast on May 26, 2017. 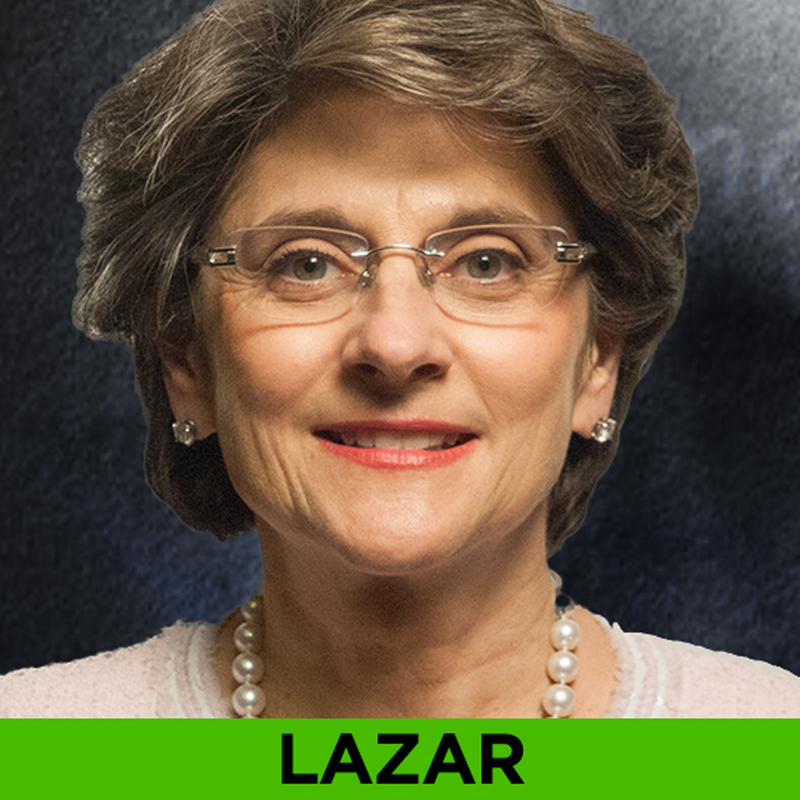 In an exclusive interview, one of Wall Street’s top economists, Nancy Lazar explains why the 8 year old U.S. recovery still has a ways to run. WEALTHTRACK #1348 broadcast on May 17, 2017. 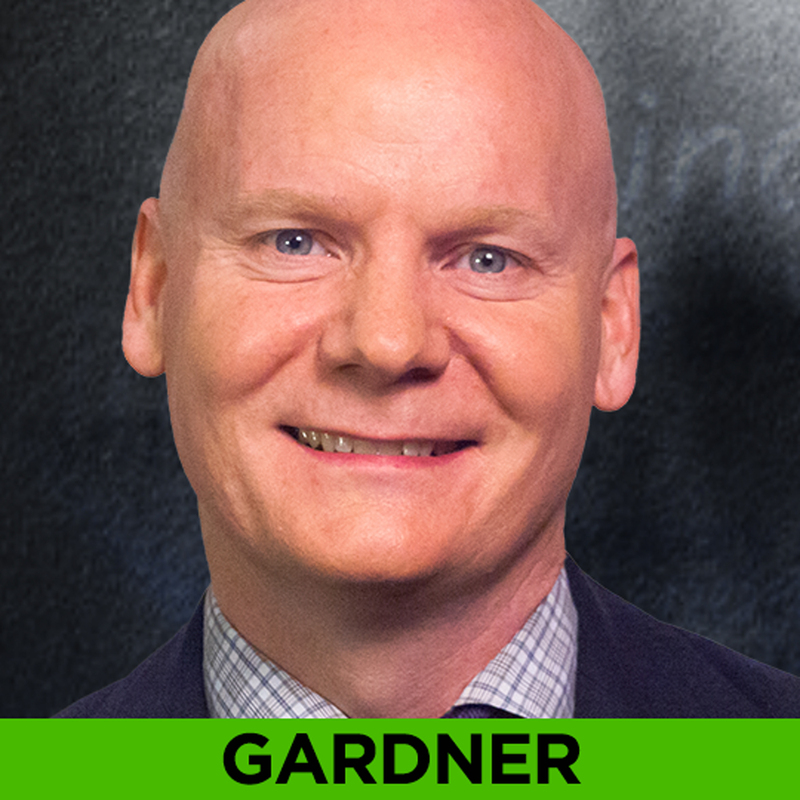 Why index investing is best for most, but stock picking reigns supreme for some with Motley Fool co-founder Tom Gardner, who has a track record to prove it. WEALTHTRACK #1347 broadcast on May 12, 2017. 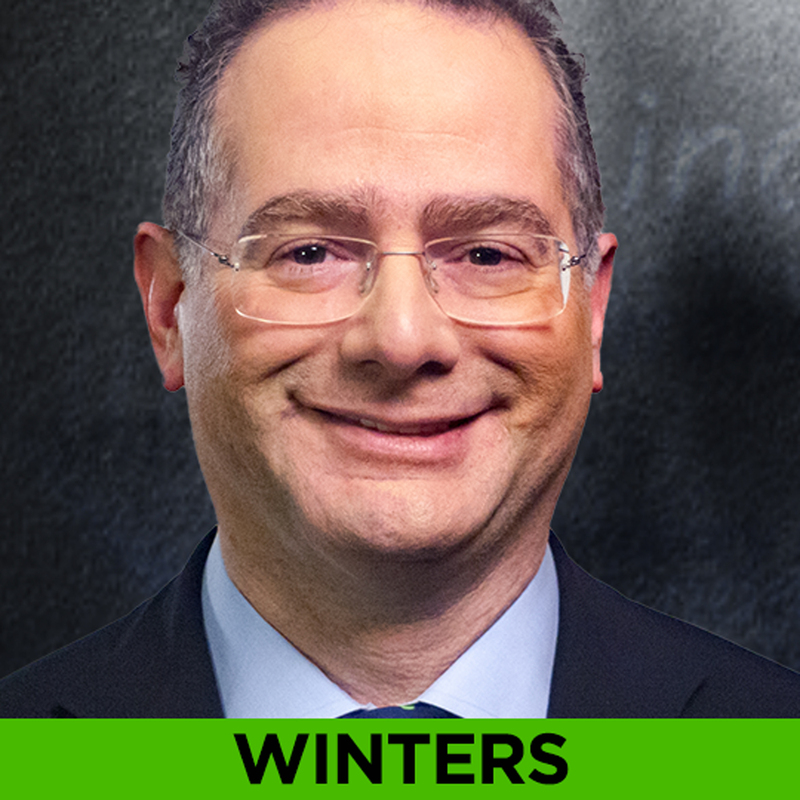 A rare interview with Great Investor and Morningstar’s 2016 Domestic-Stock Fund Manager of the Year, David Wallack. WEALTHTRACK #1345 broadcast April 28, 2107. 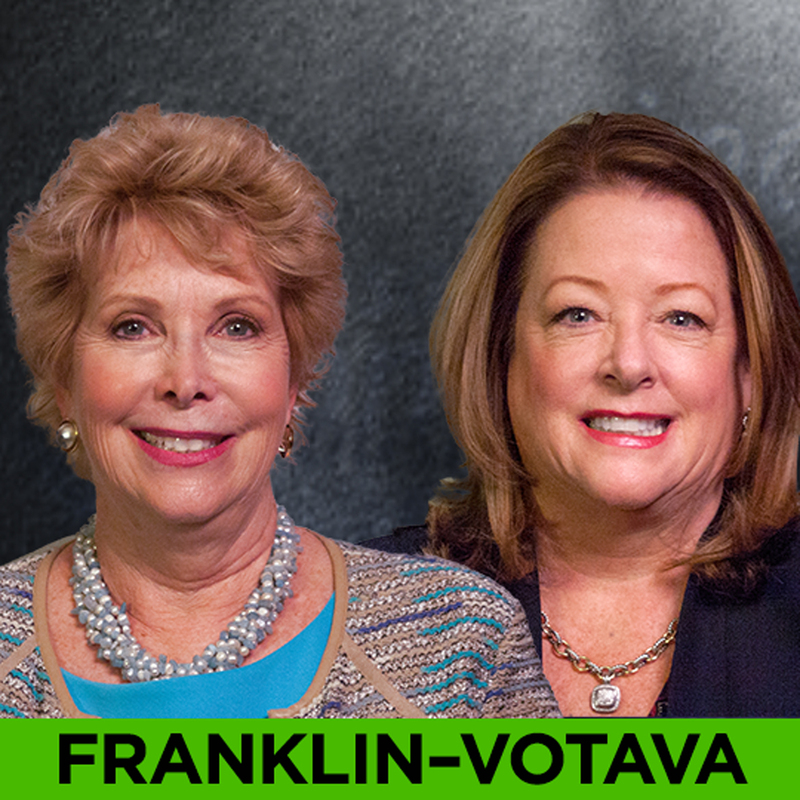 How to maximize your Social Security and Medicare benefits with experts Mary Beth Franklin and Katy Votava. WEALTHTRACK #1344 broadcast on April 21, 2017. 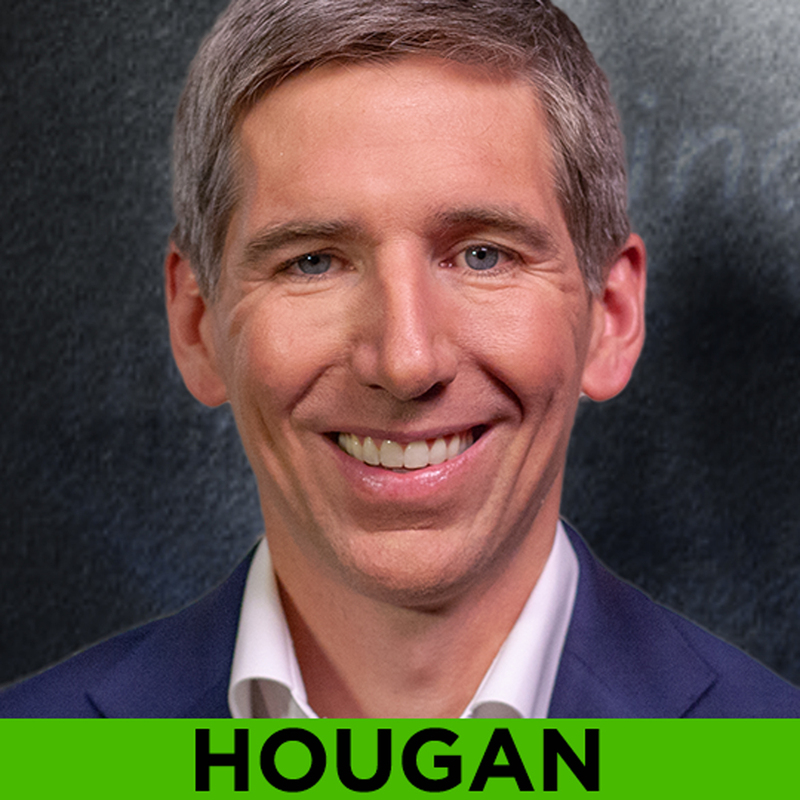 Matt Hougan explains why “the gig is up” for mutual funds as passive, exchange traded funds outperform and attract record amounts of money. 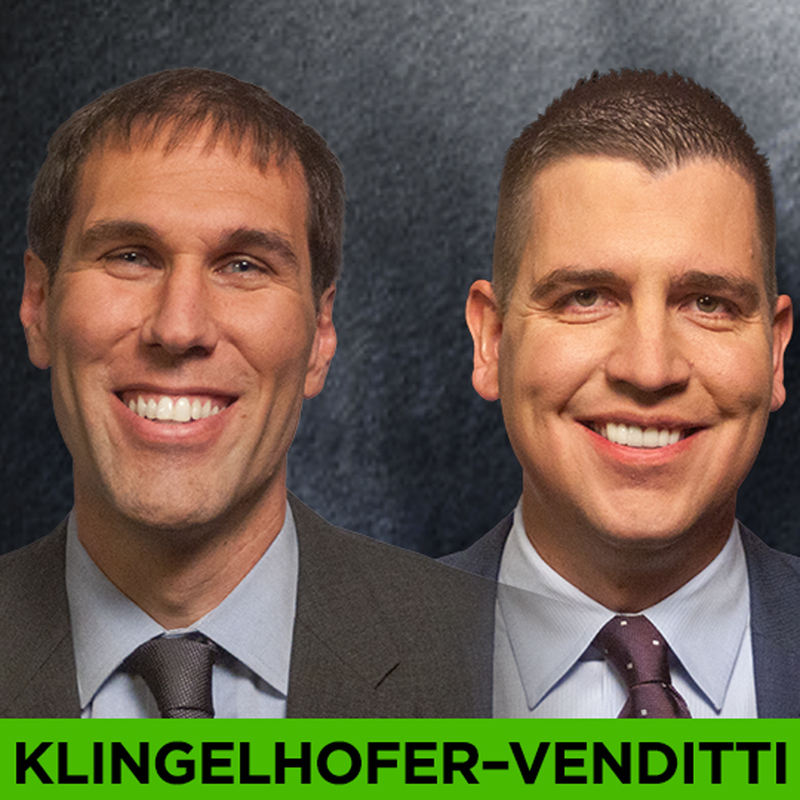 WEALTHTRACK #1343 broadcast on April 14, 2016. 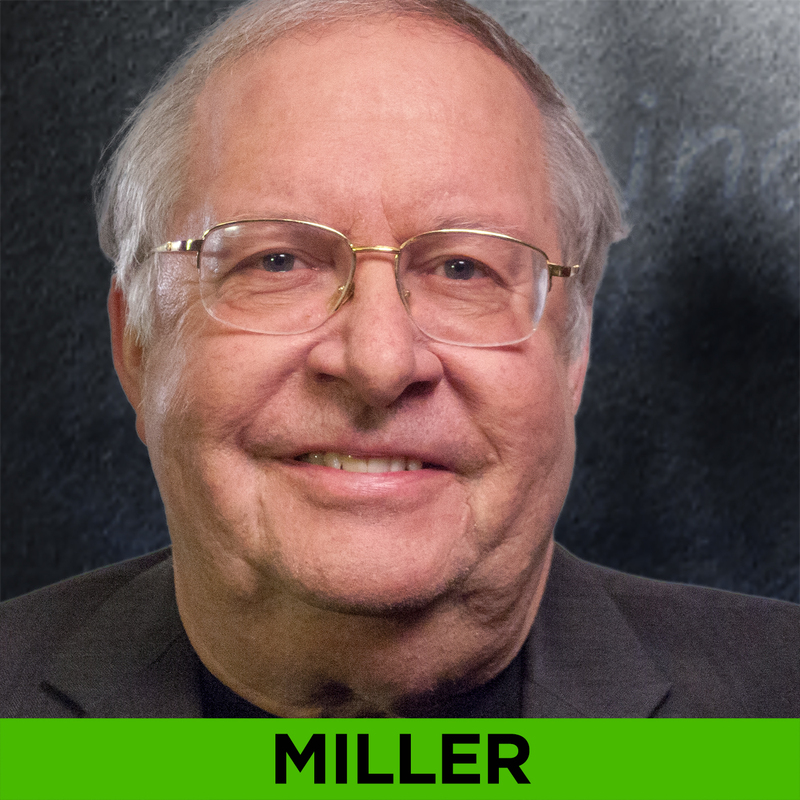 Legendary investor Bill Miller has always been an independent thinker and investor. 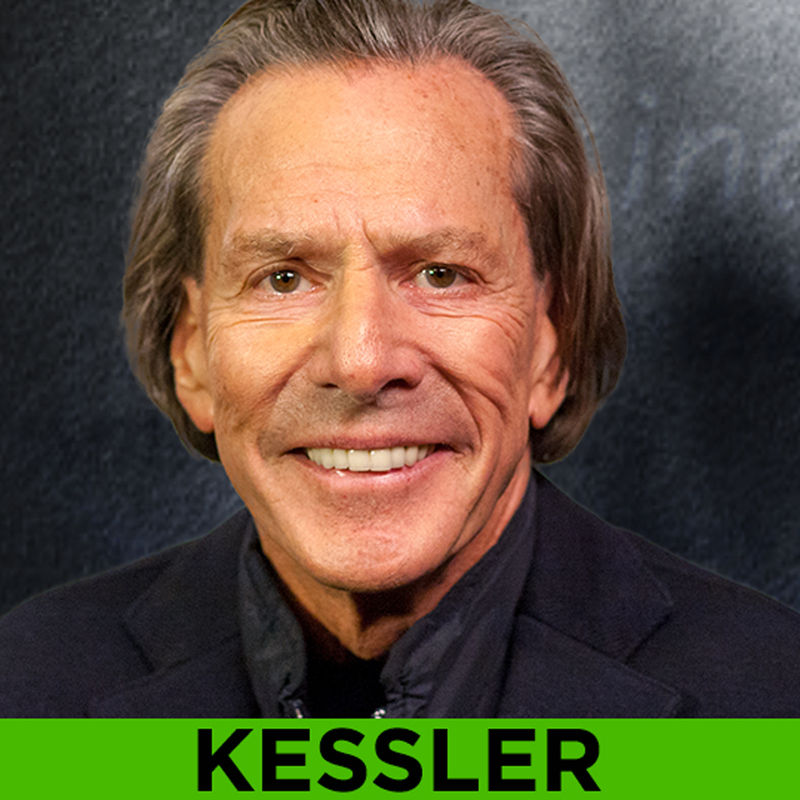 In a rare interview he gives his rationale for some of his most controversial holdings. WEALTHTRACK #1342 broadcast on April 07, 2017. 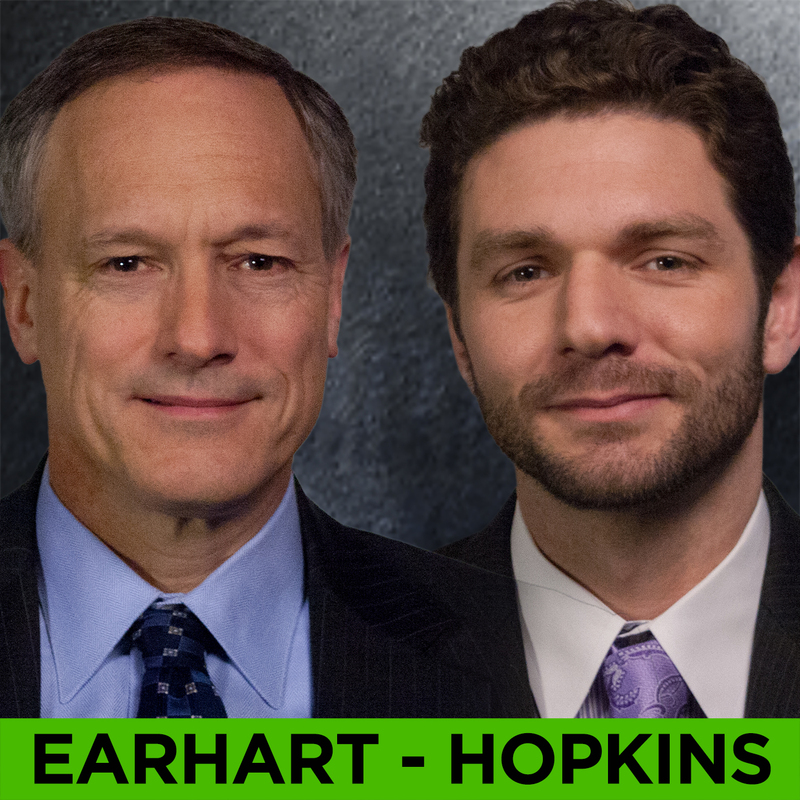 Two retirement income specialists, Professor Jamie Hopkins and Financial Advisor, Steven Earhart show us how to create our own paycheck in retirement. WEALTHTRACK #1341 broadcast on March 31, 2017. 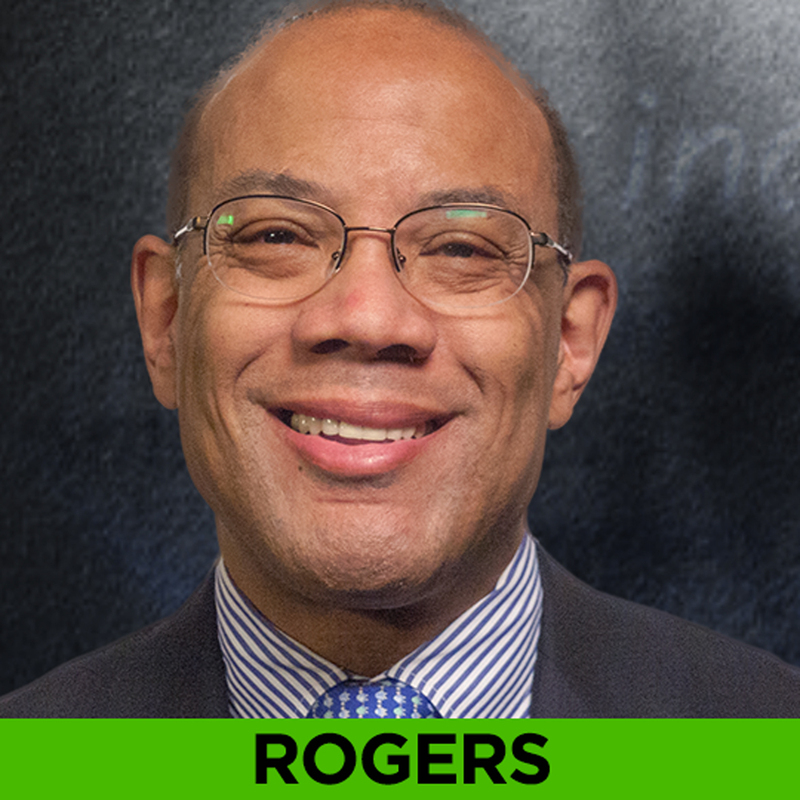 T. Rowe Price’s Brian Rogers shares the investment lessons learned over a three decade career running an award winning mutual fund and a decade managing the firm and its investment strategies. Near the top of the list are why humility is so important to successful investing and why over confidence is an investor’s greatest challenge. WEALTHTRACK #1340 broadcast March 24, 2017. An exclusive interview with the award winning portfolio manager of the MainStay Unconstrained Bond Fund. 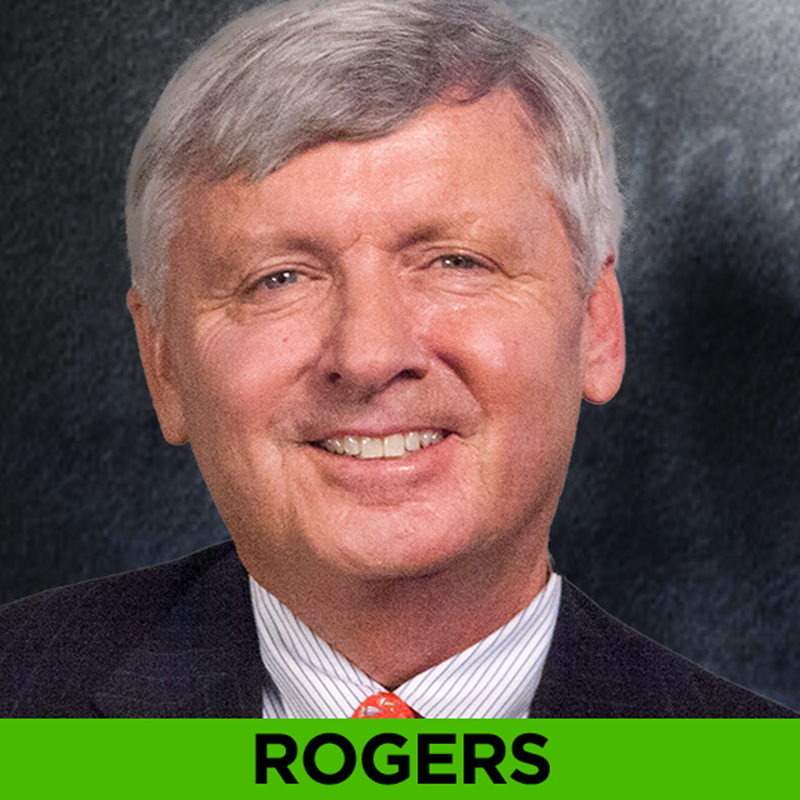 Dan Roberts says this is anything but a Reagan bull market and it is much higher risk. WEALTHTRACK #1336 broadcast on February 24, 2017. Small company stocks roar back! Will the rally last? 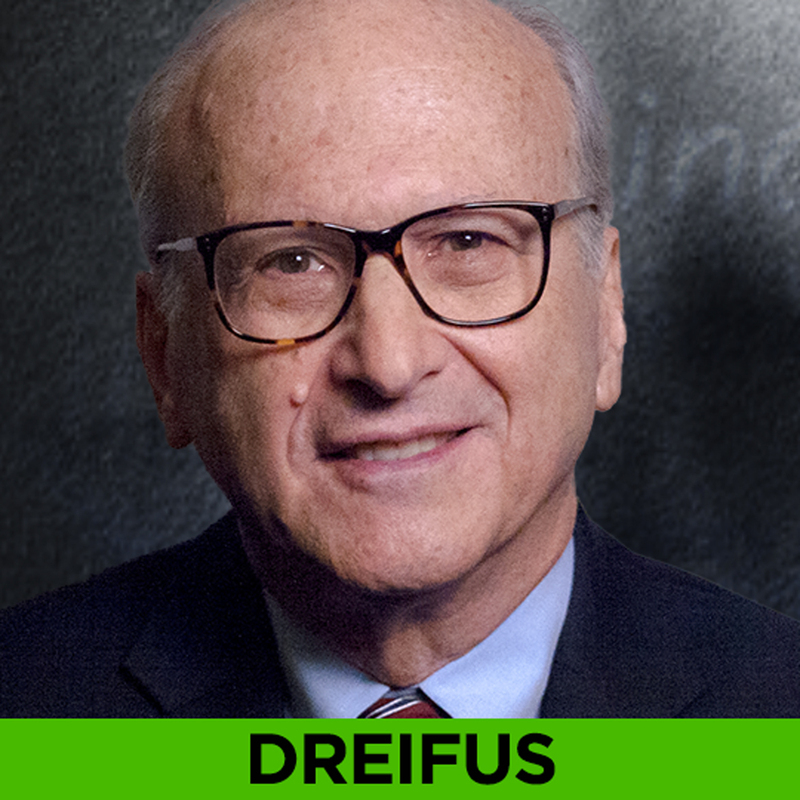 An exclusive interview with a great small cap investor, Royce Special Equity Fund’s Charlie Dreifus. WEALTHTRACK #1334 broadcast on February 10, 2017. 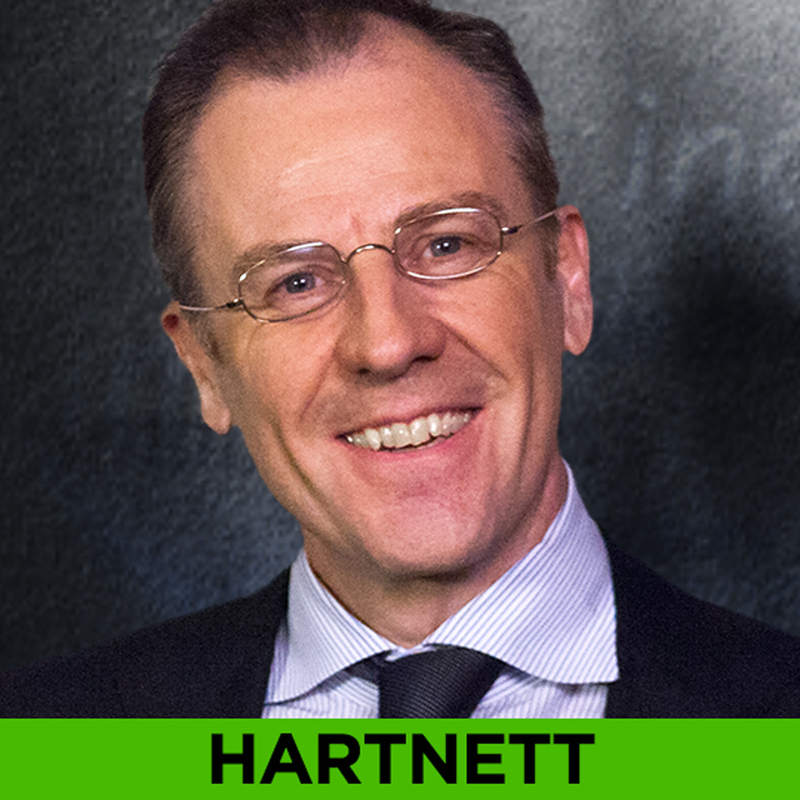 The “Great Rotation.” In an exclusive interview Bank of America Merrill Lynch’s Chief Investment Strategist, Michael Hartnett describes the mega changes occurring in the global economy and what they mean for investors. WEALTHTRACK #1333 broadcast on February 03, 2017. How to increase your portfolio’s performance by decreasing its tax bite. 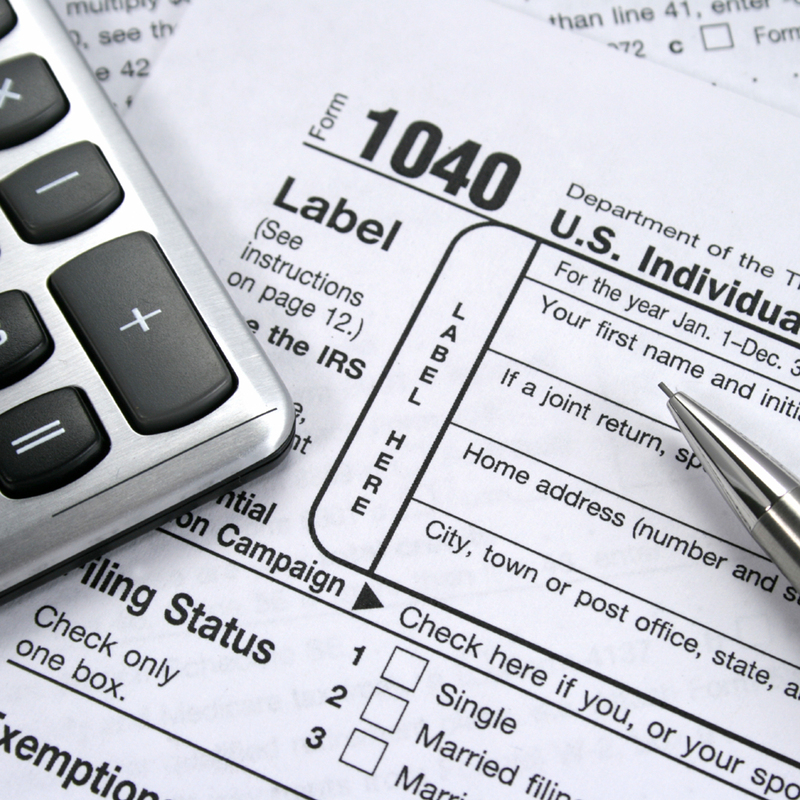 Tips from tax-advantaged investment pros Brian Langstraat and Scott Welch. WEALTHTRACK #1335 broadcast on February 17,2017.